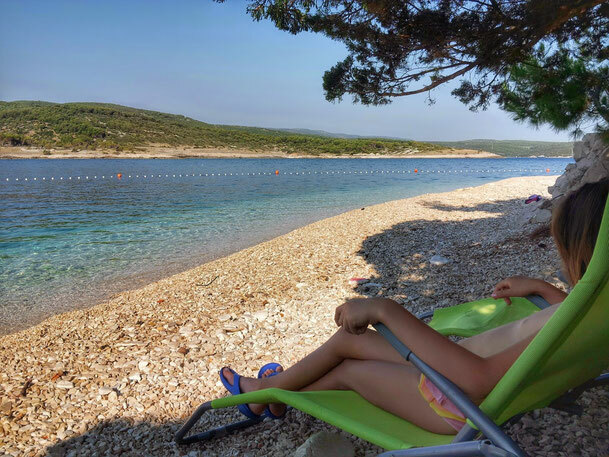 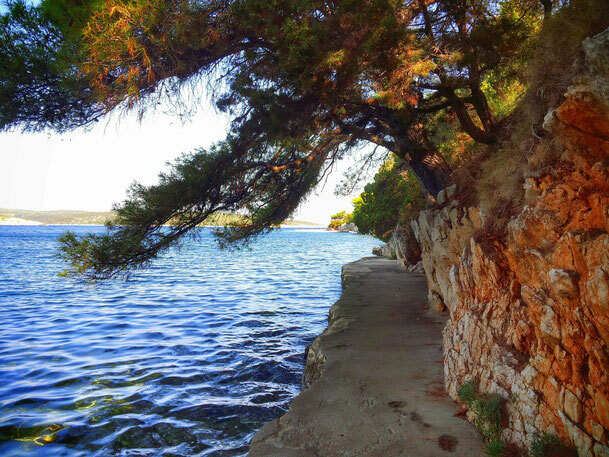 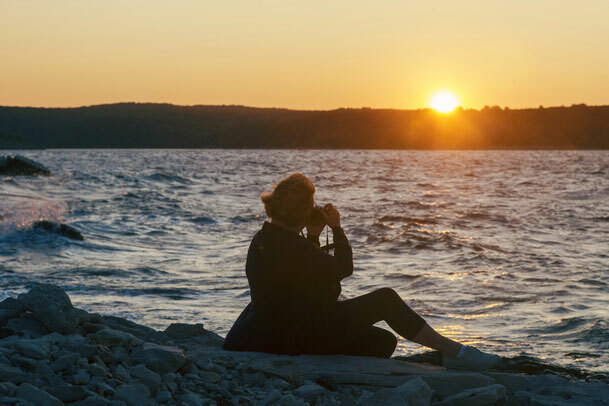 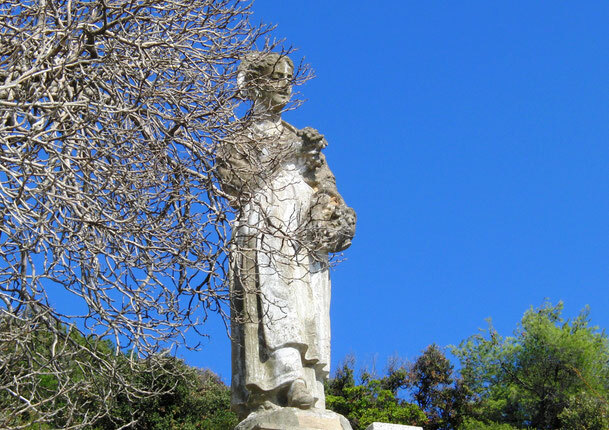 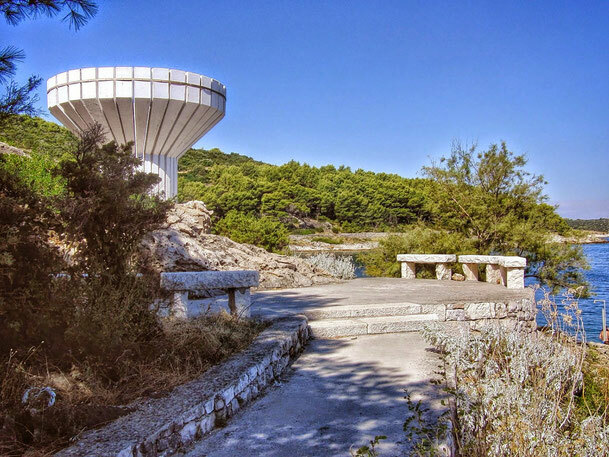 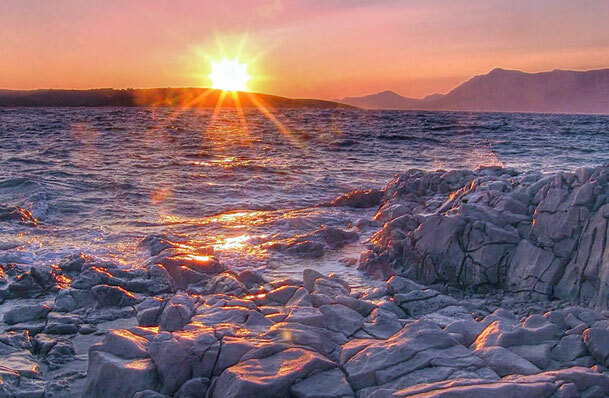 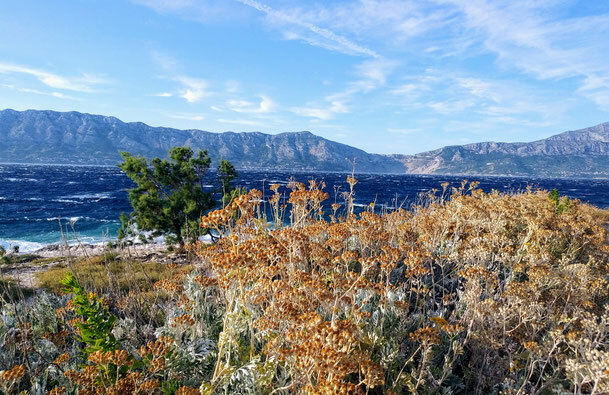 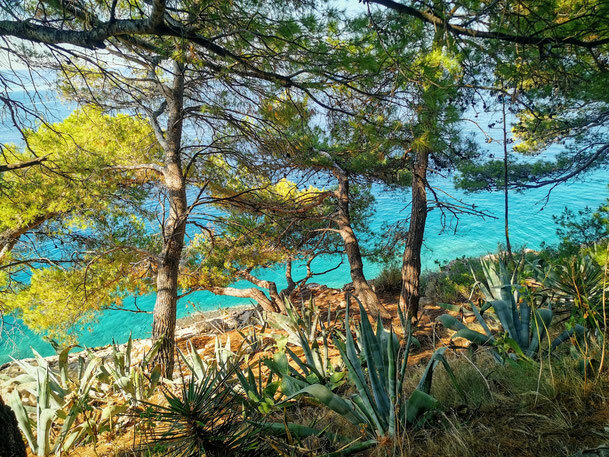 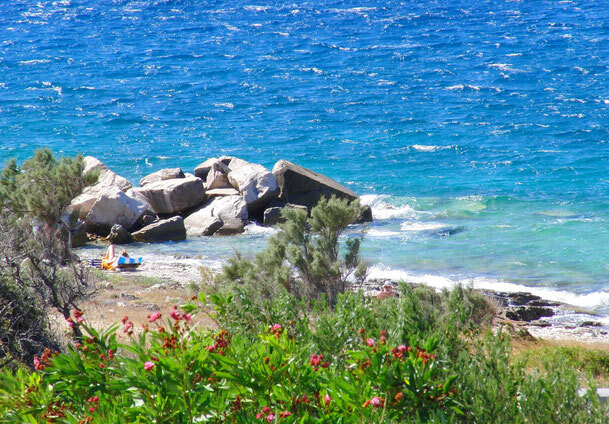 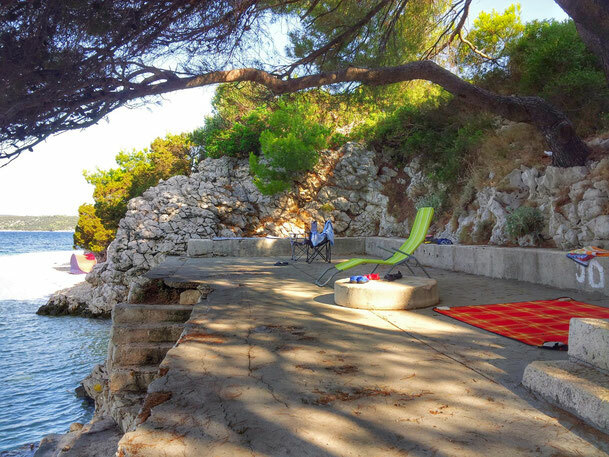 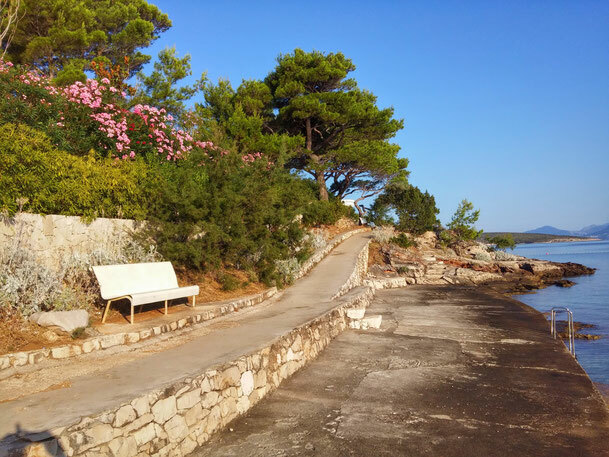 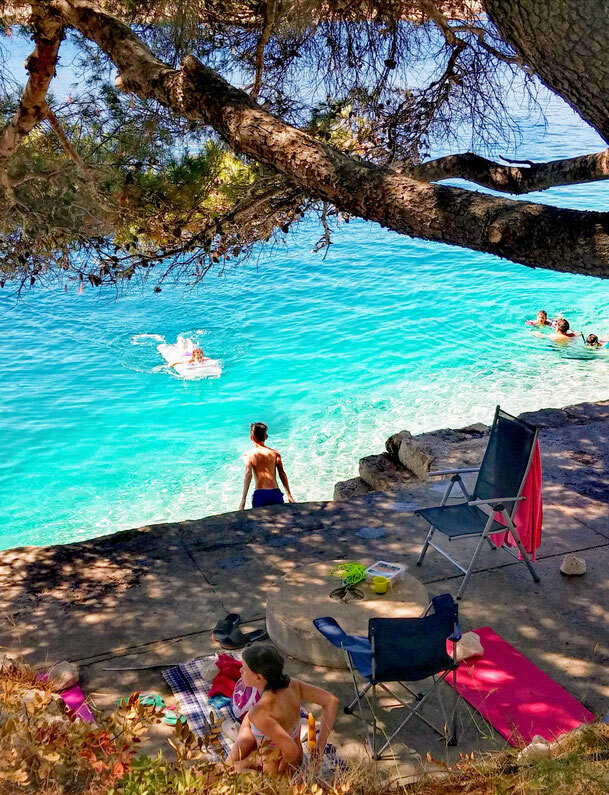 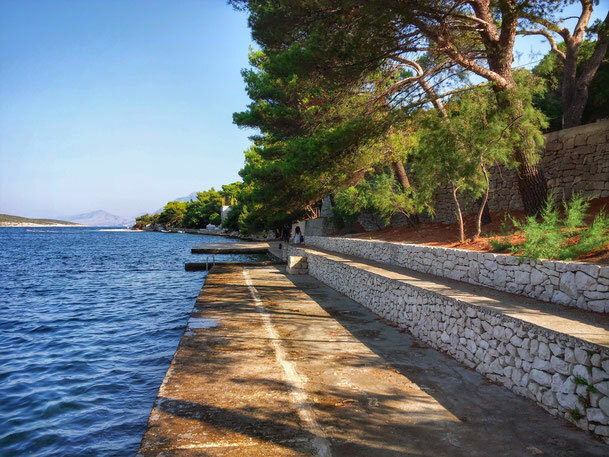 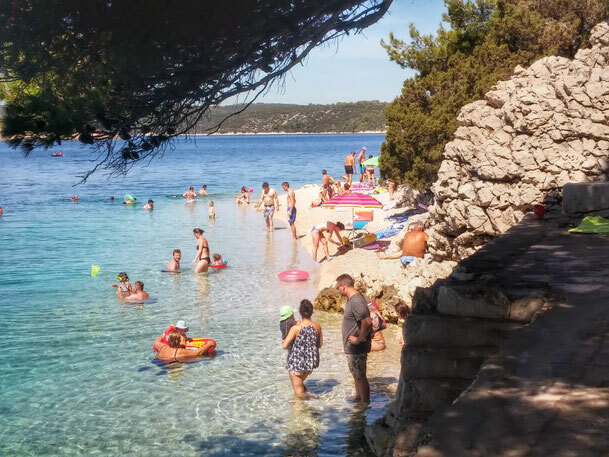 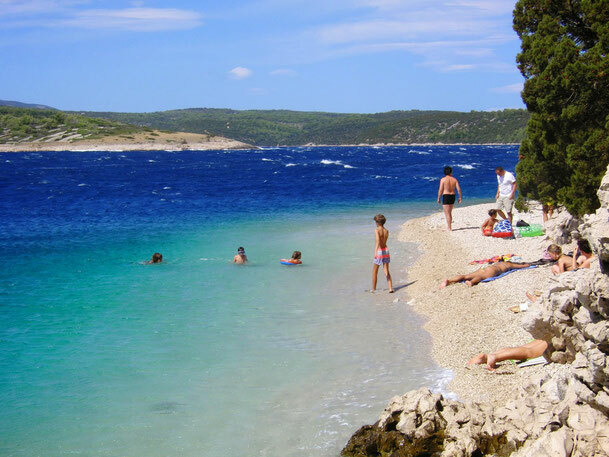 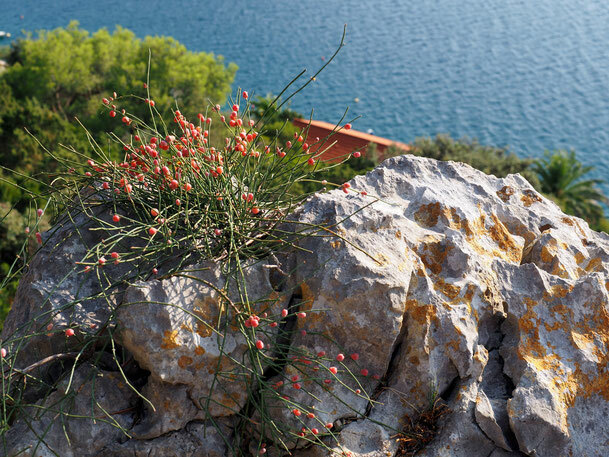 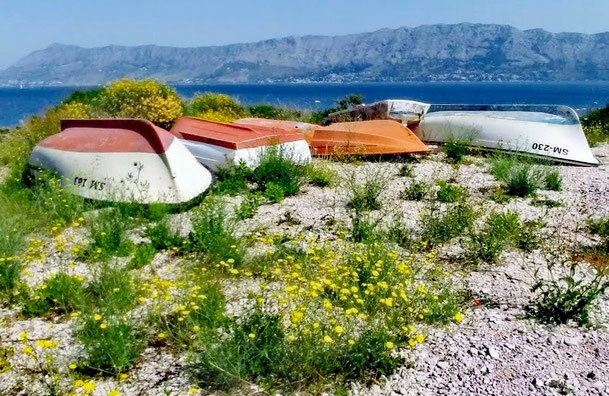 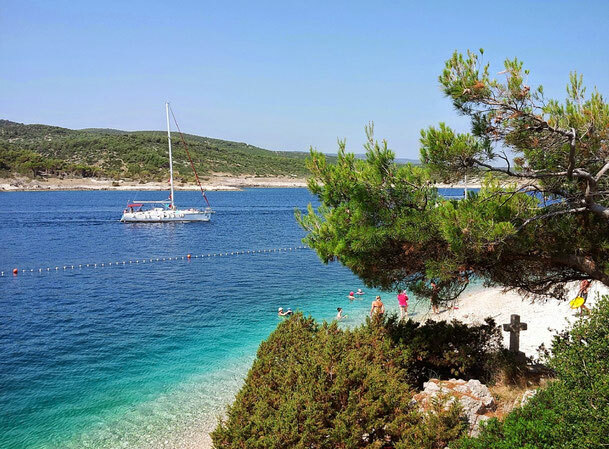 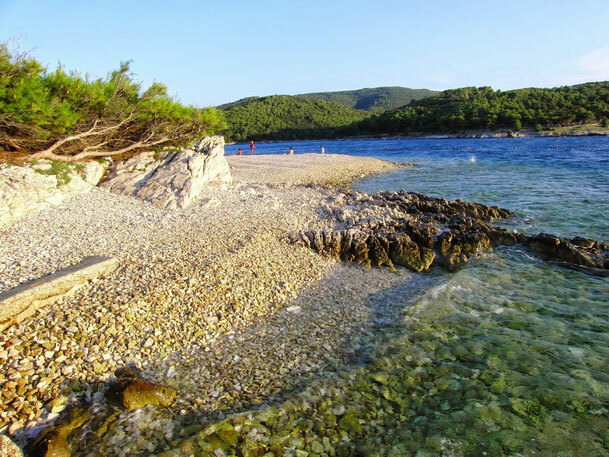 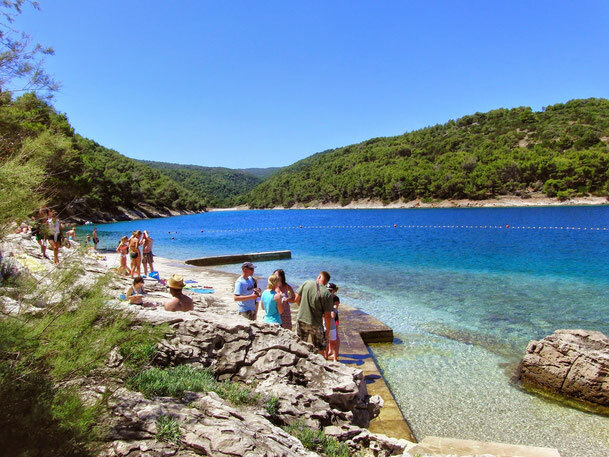 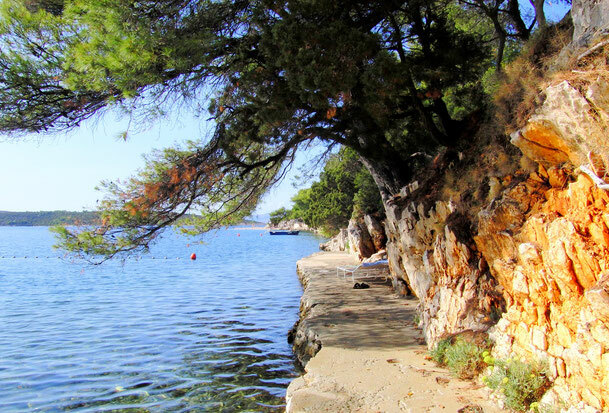 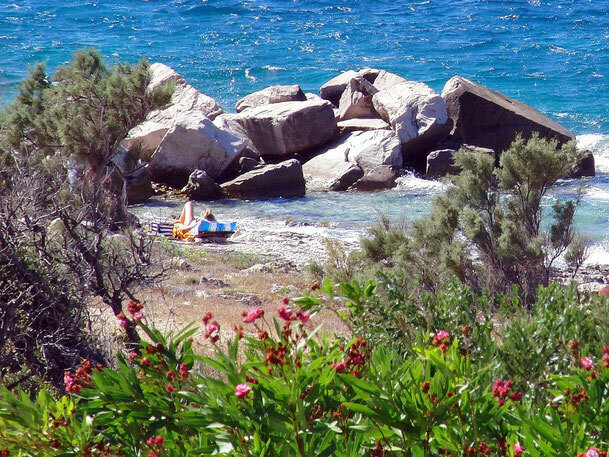 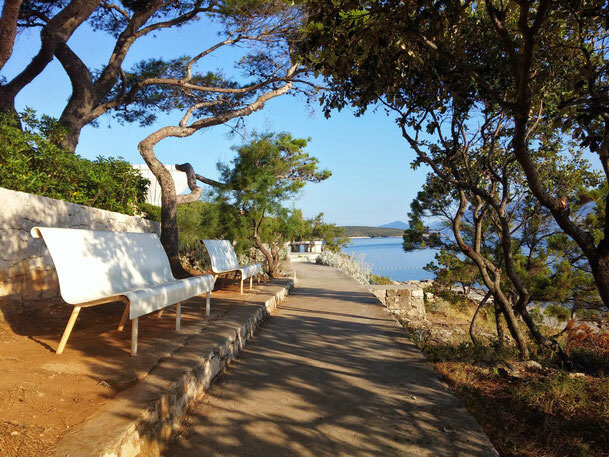 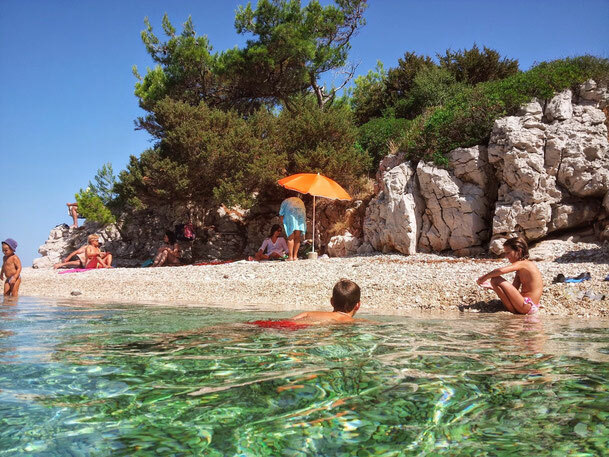 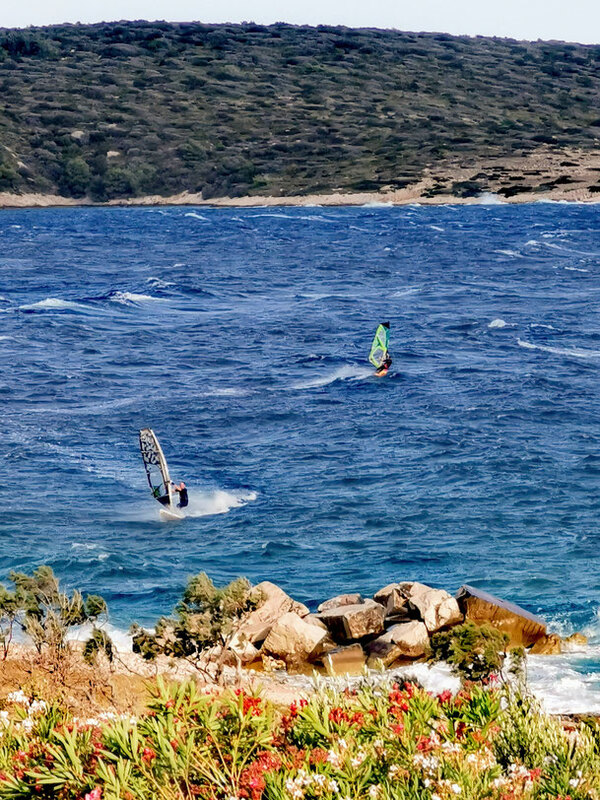 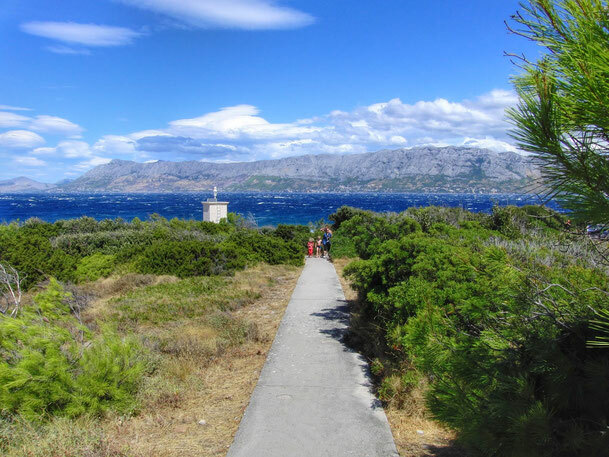 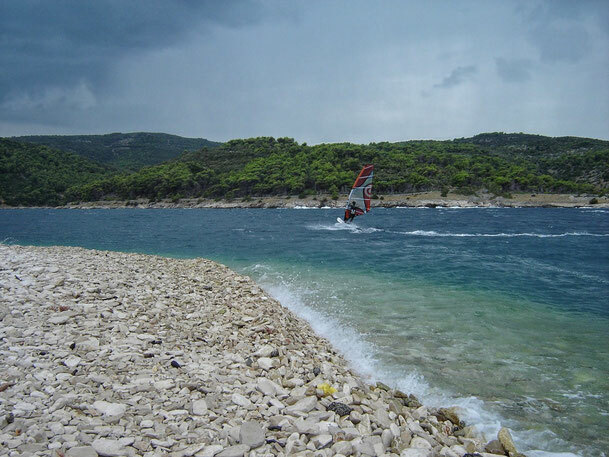 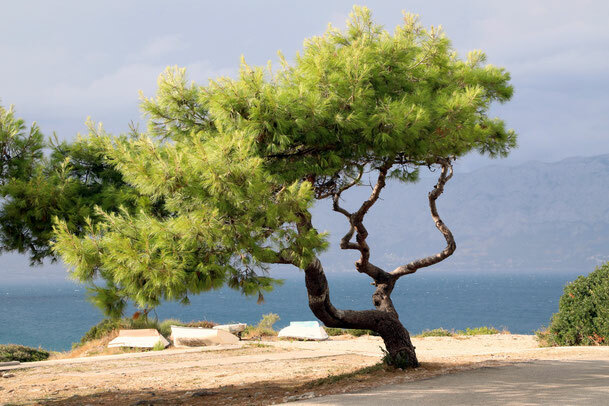 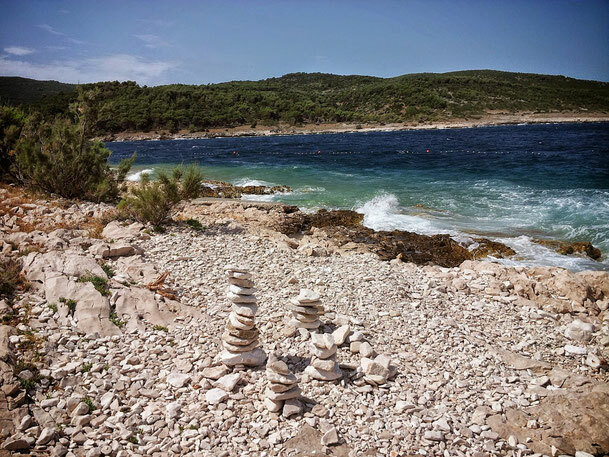 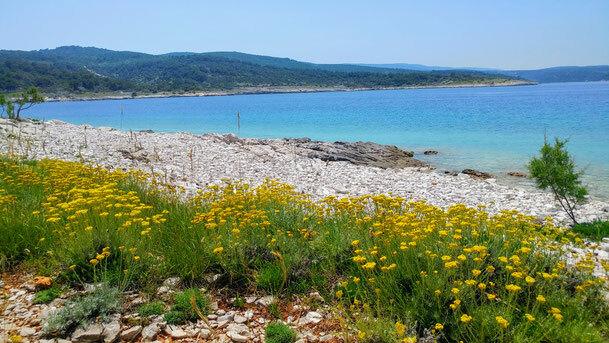 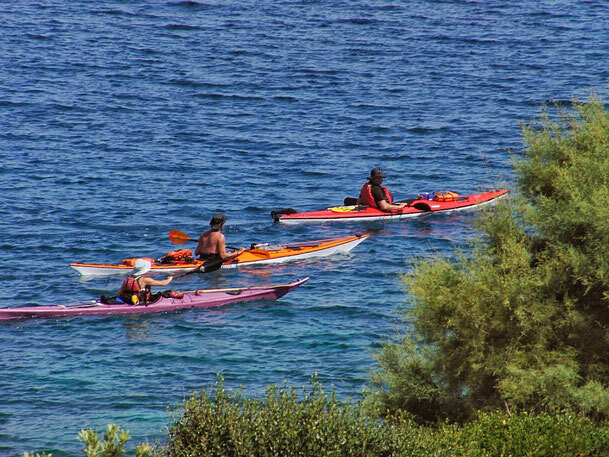 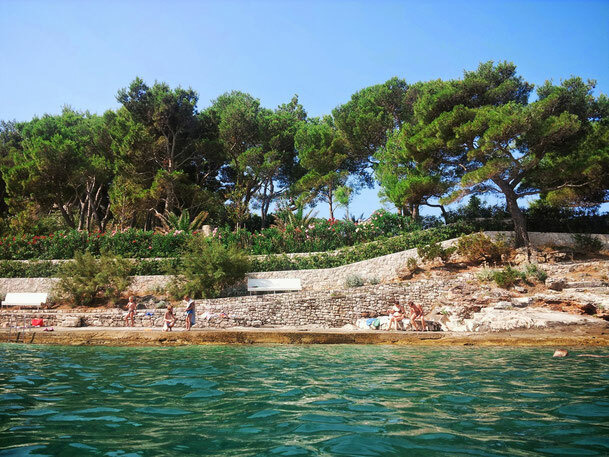 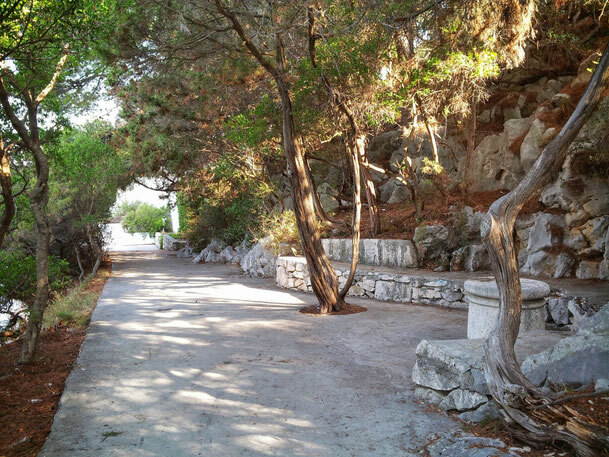 "God wanted to perfect his creation and used tears, stars and the breath of the sea to create the island Brac'' – these are the words of a writer, captured a long time by the beauty of this unique, natural and ecologic piece of land in the modern world. 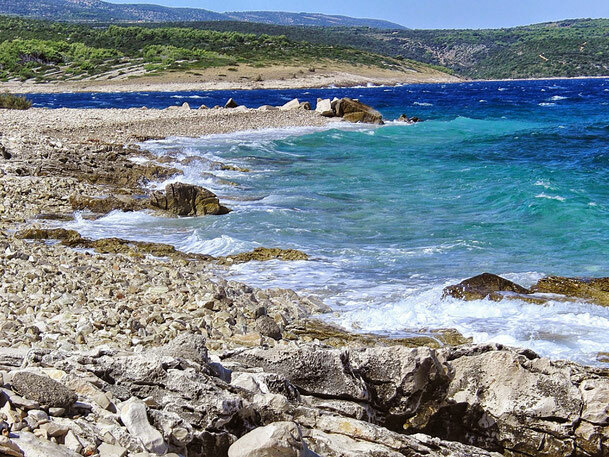 This probably is the origin of the saying that claims that one visits the island Brac and Povlja by accident only for the first time. 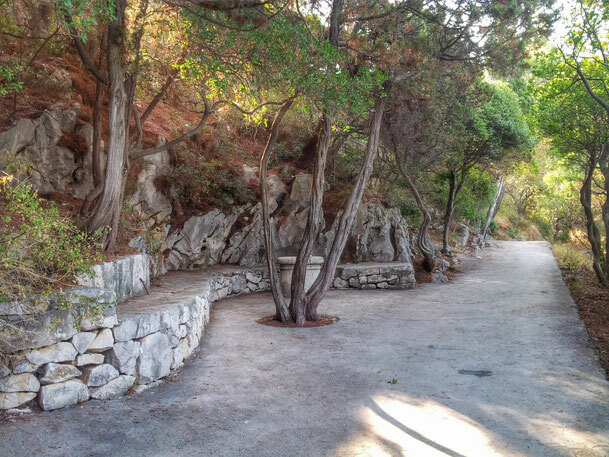 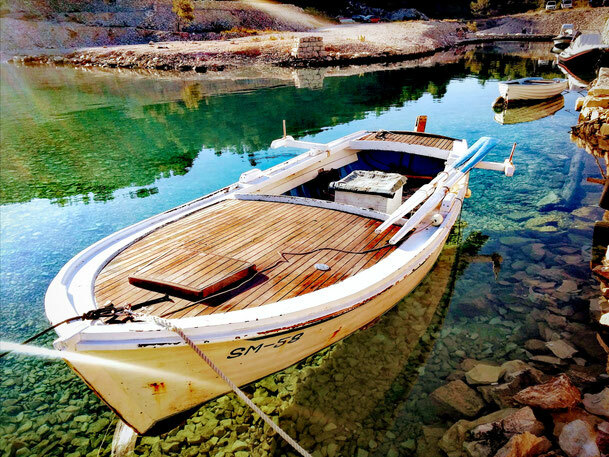 Only those, who visited this pearl in the Mediterranean will perceive our words as excessive. 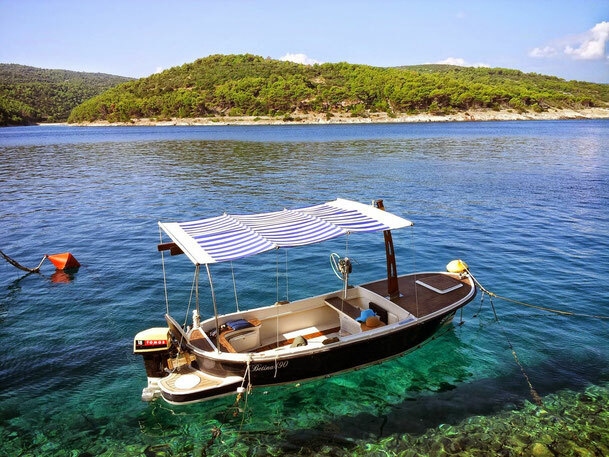 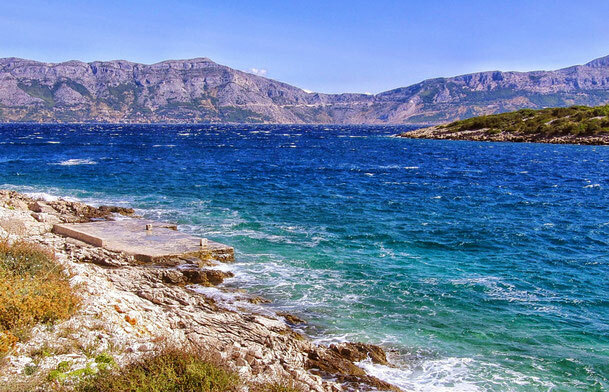 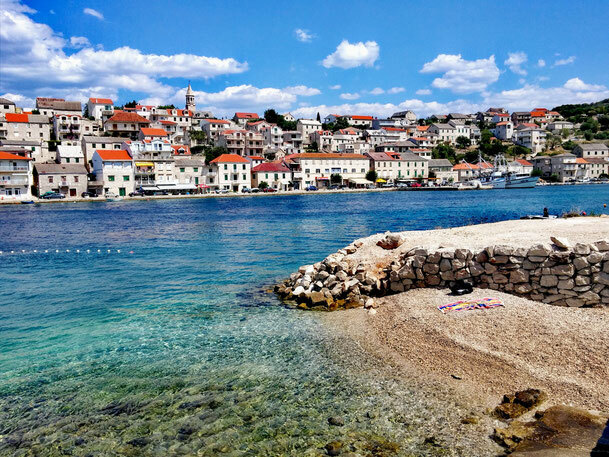 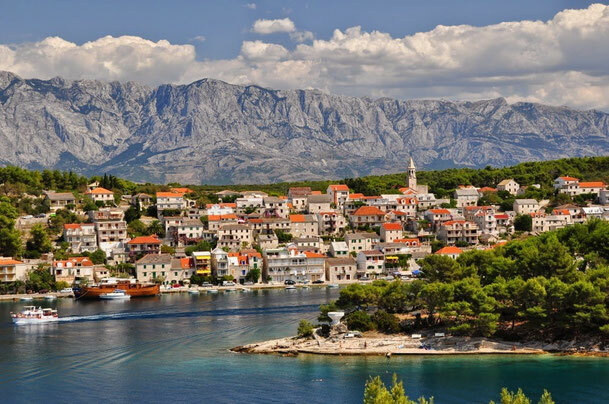 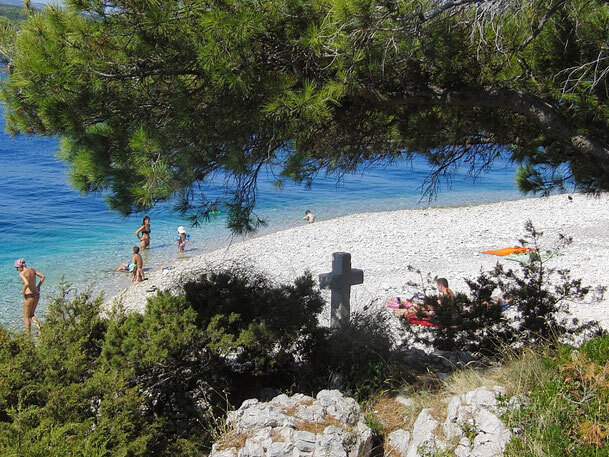 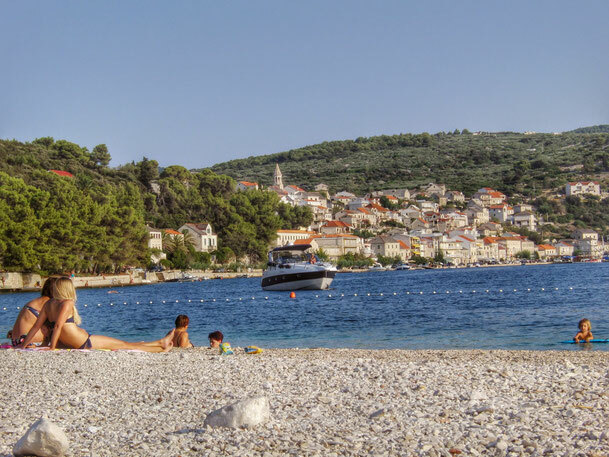 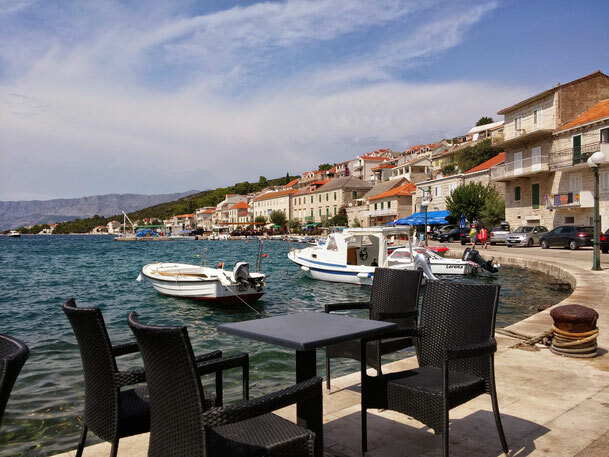 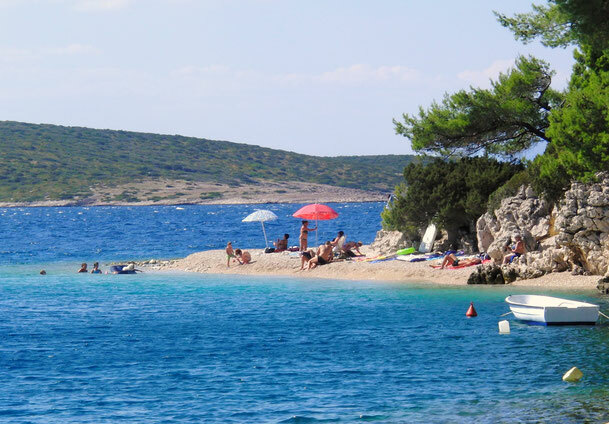 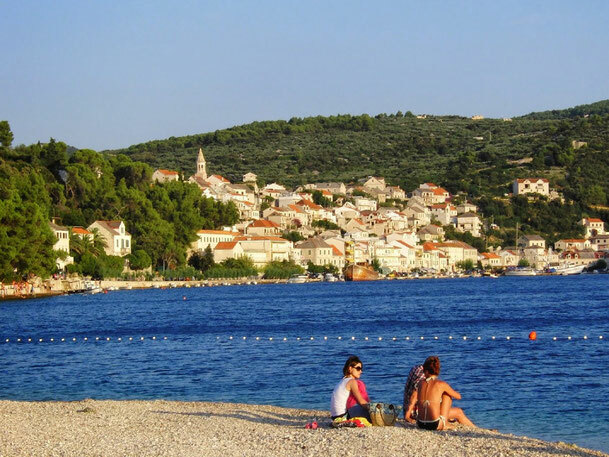 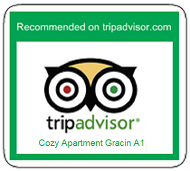 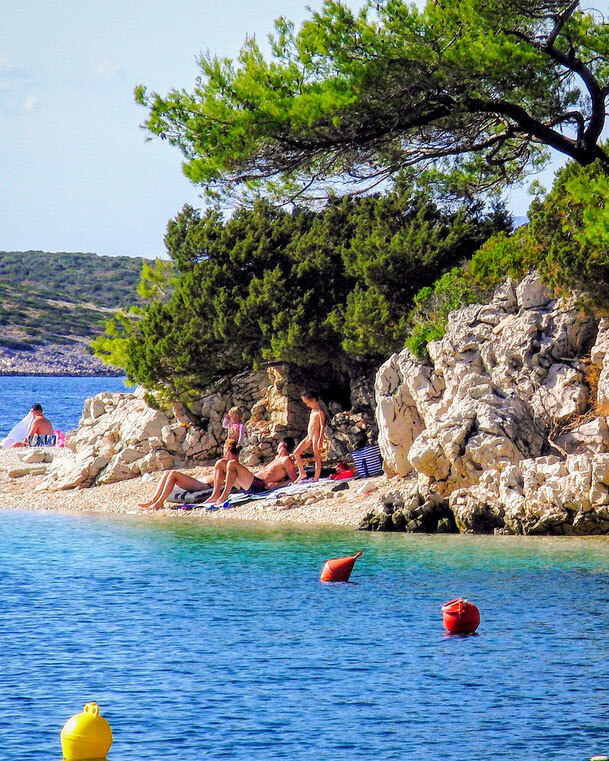 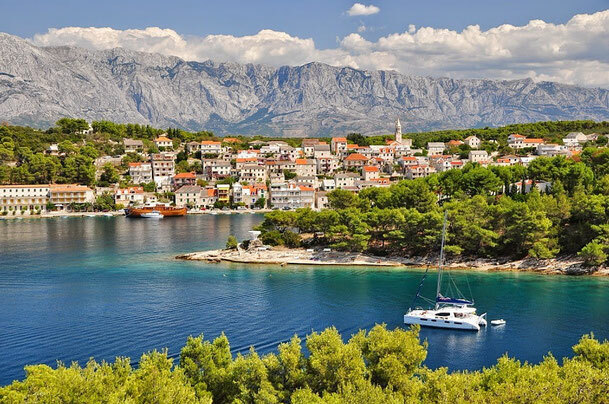 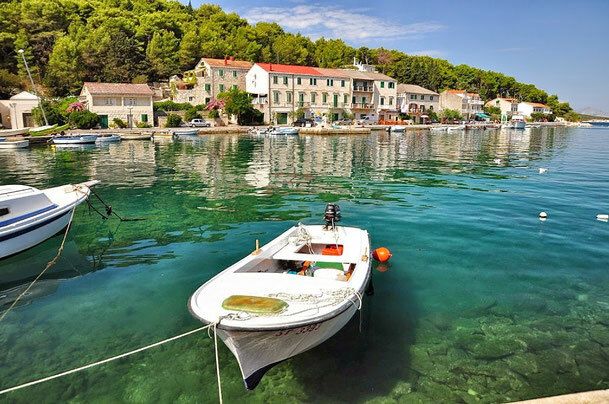 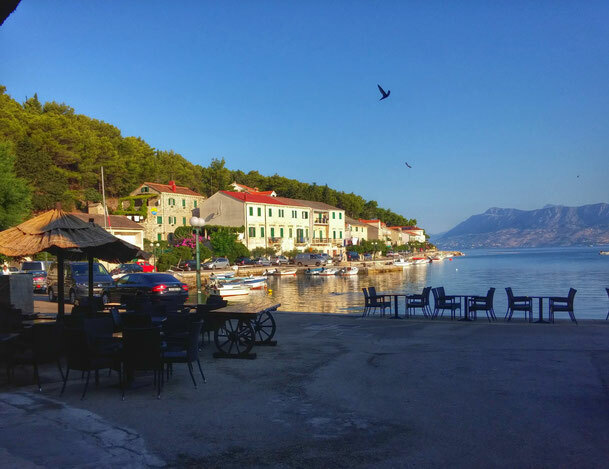 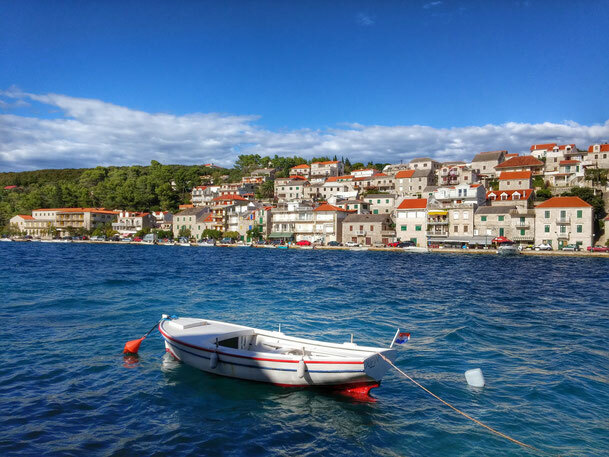 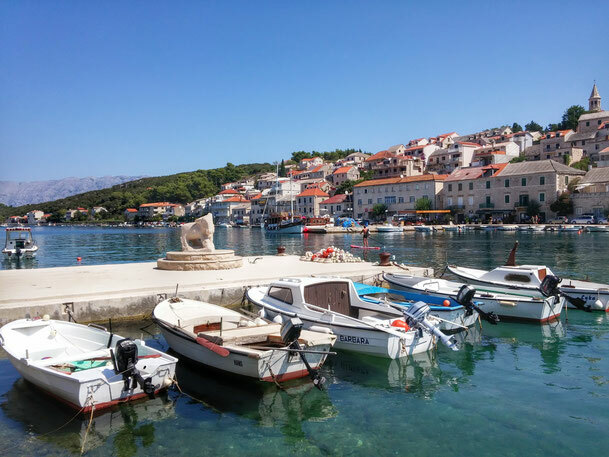 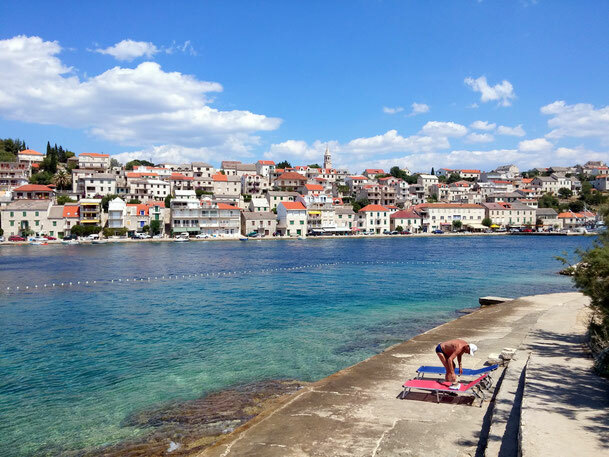 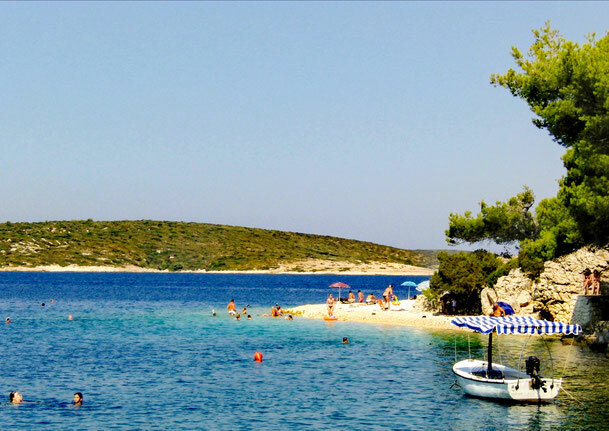 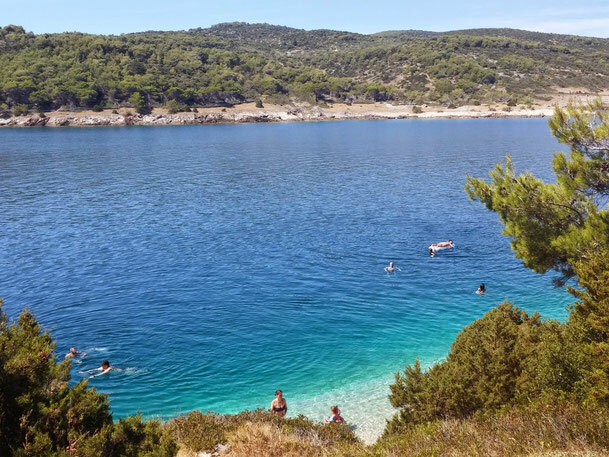 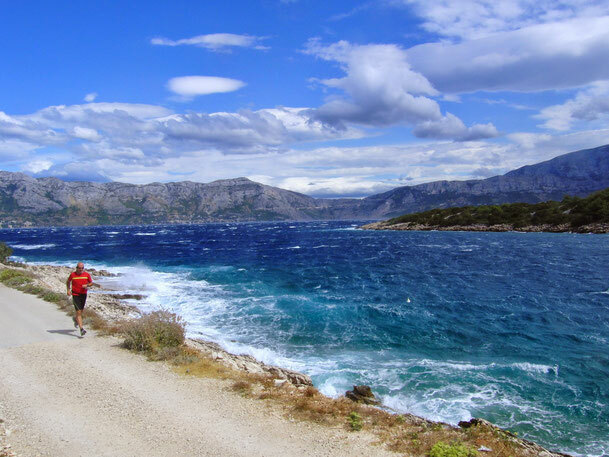 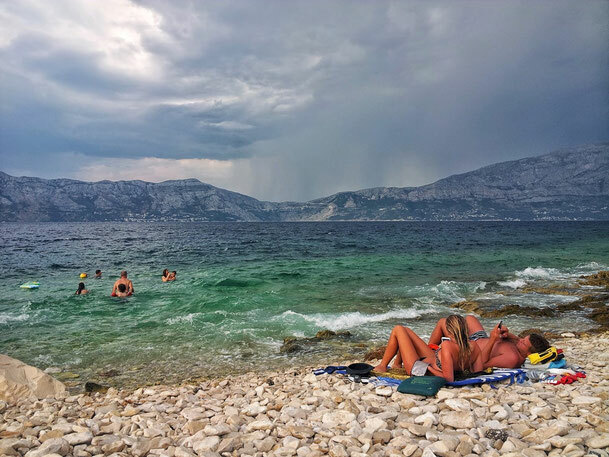 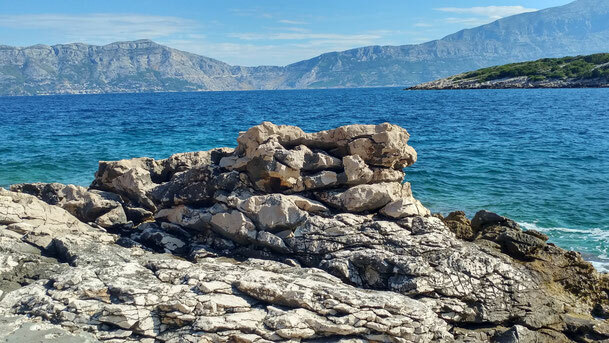 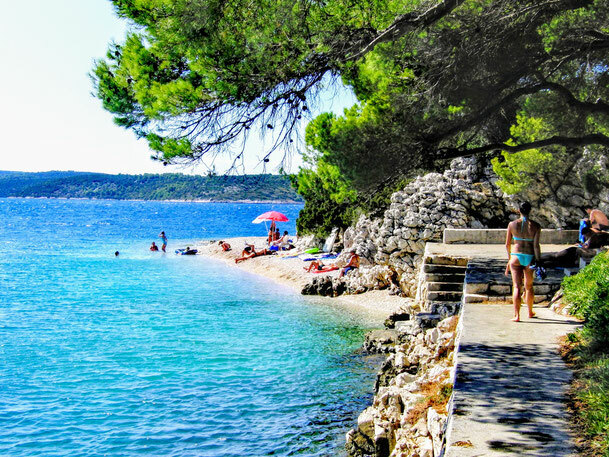 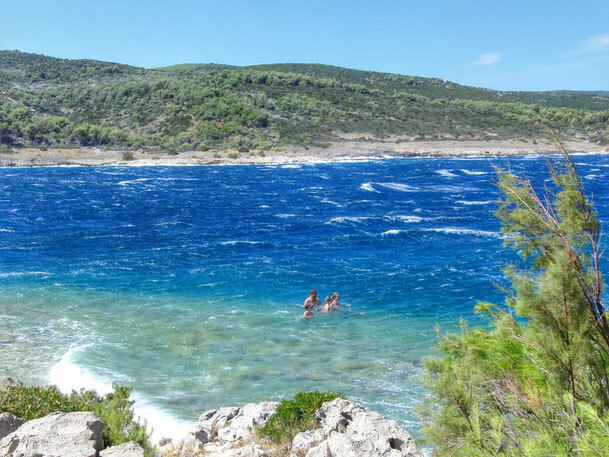 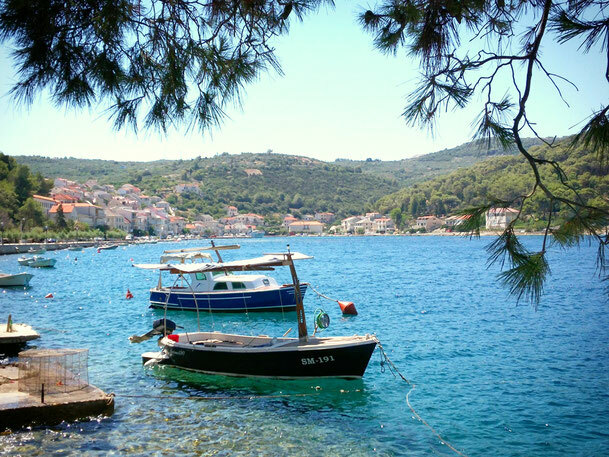 But in order to remove any possible doubt into these words, you must come and visit Povlja and the island Brac on your own. 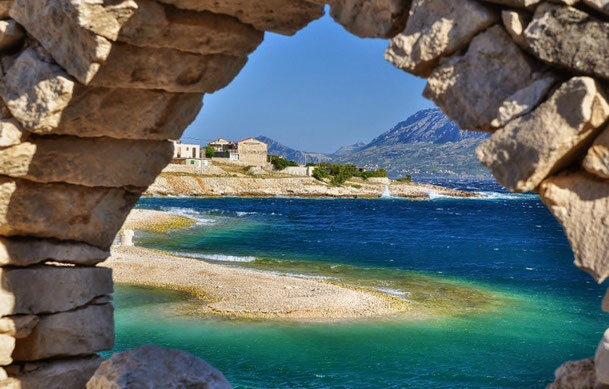 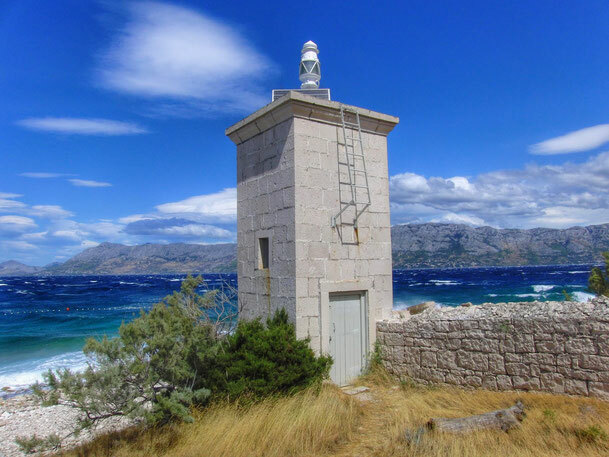 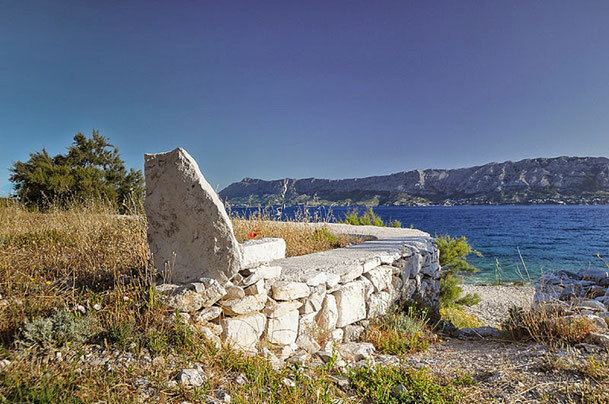 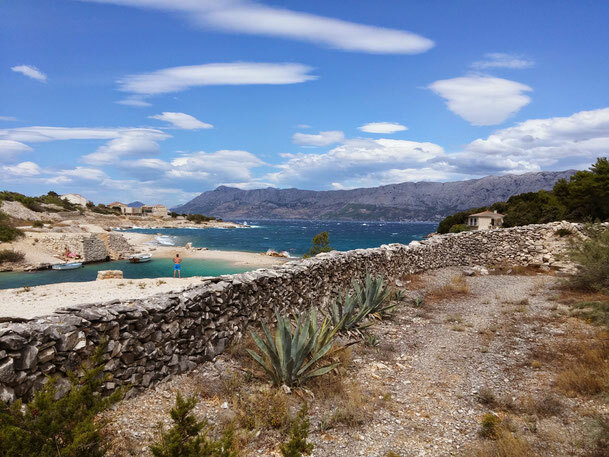 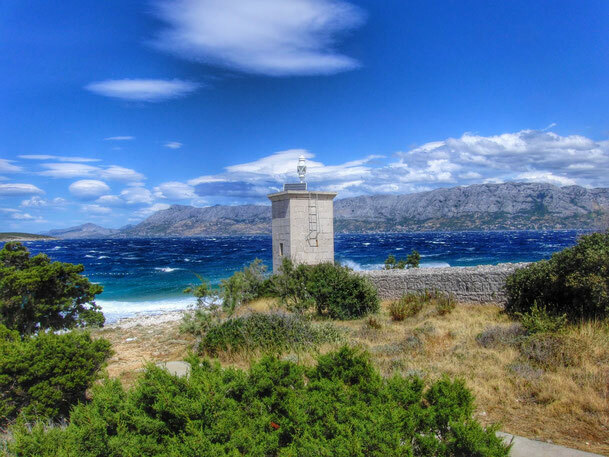 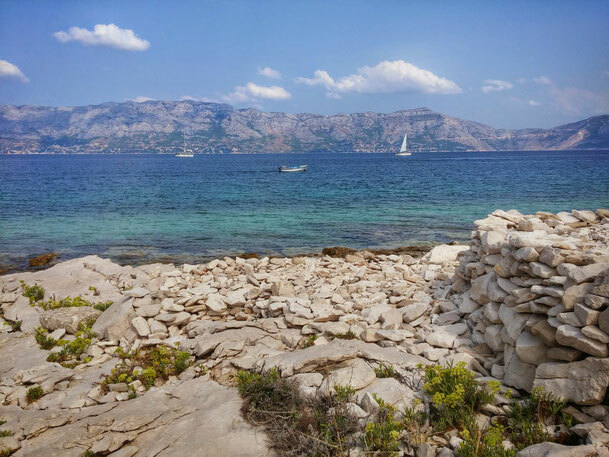 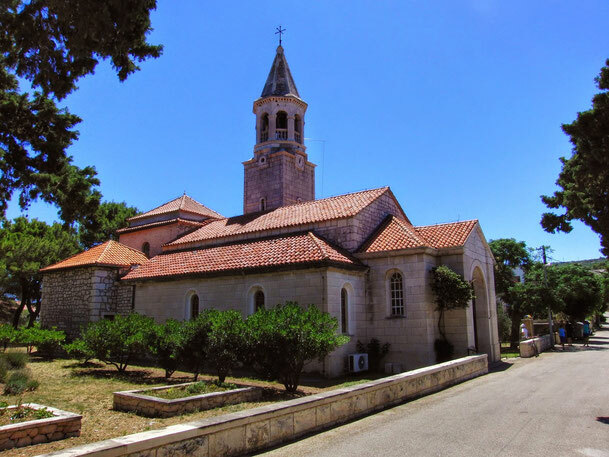 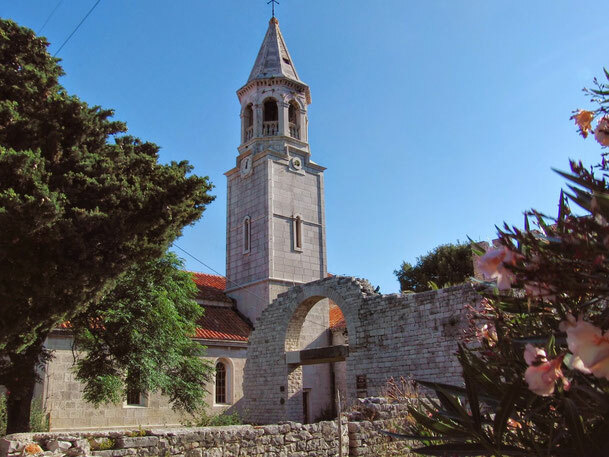 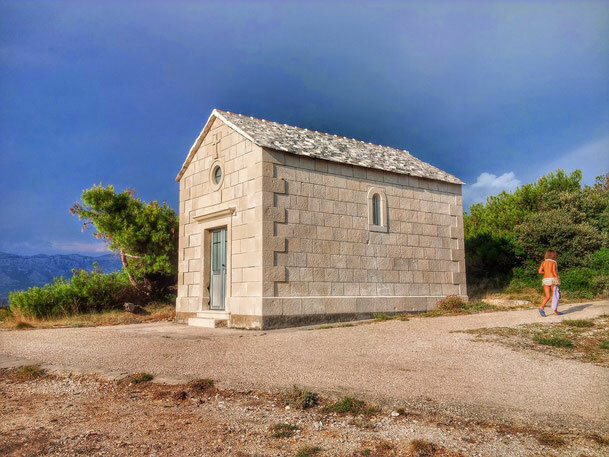 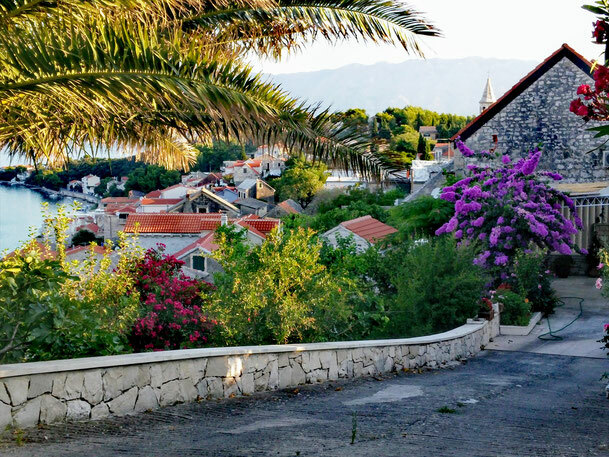 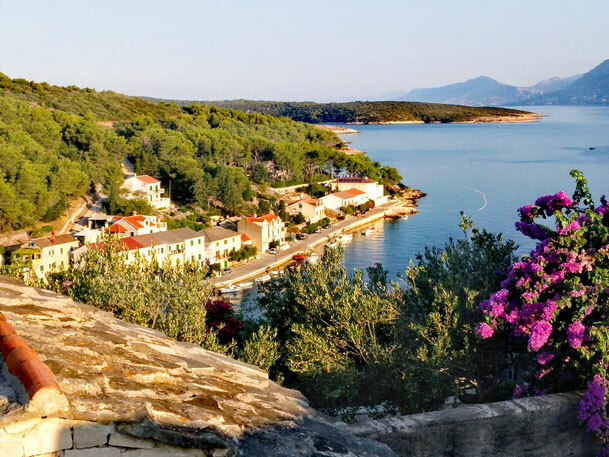 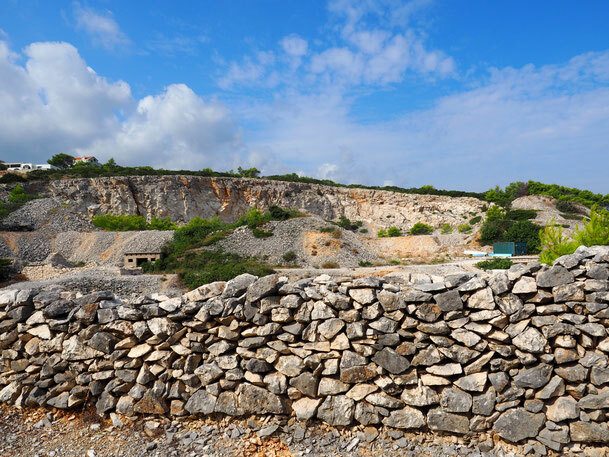 In Povlja are several archaeological sites from ancient times and some valuable buildings from the Middle ages period, like remains of an early Christian basilica from the 05th century, the octagonal baptistery with a dome, parts of the Benedictine monastery and defense towers. 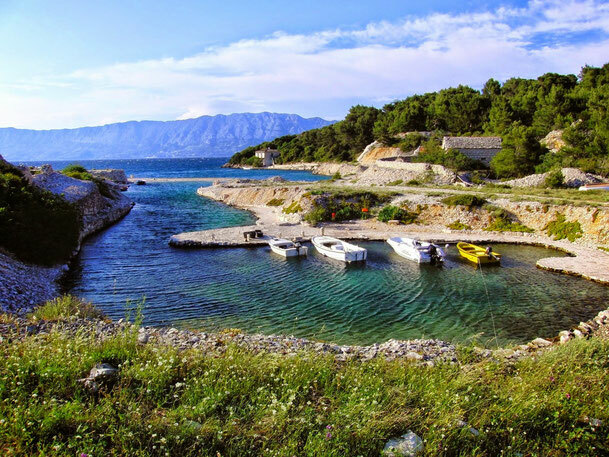 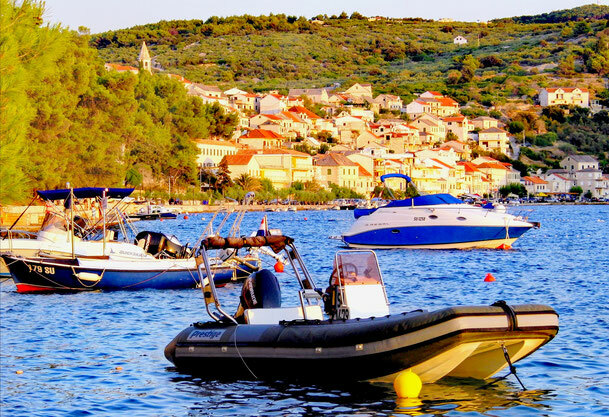 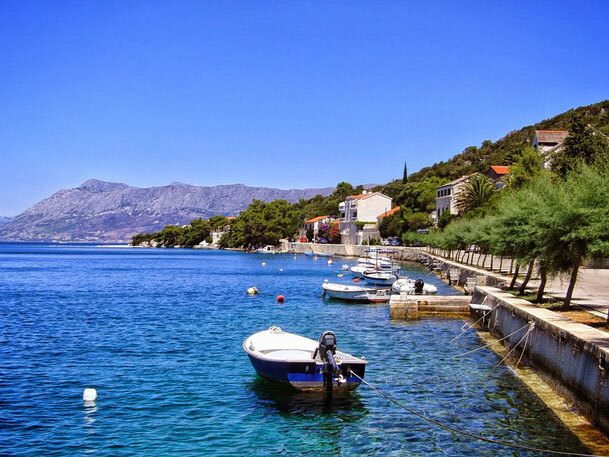 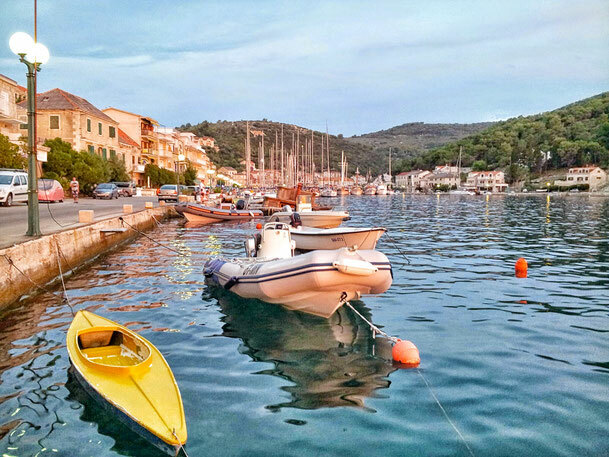 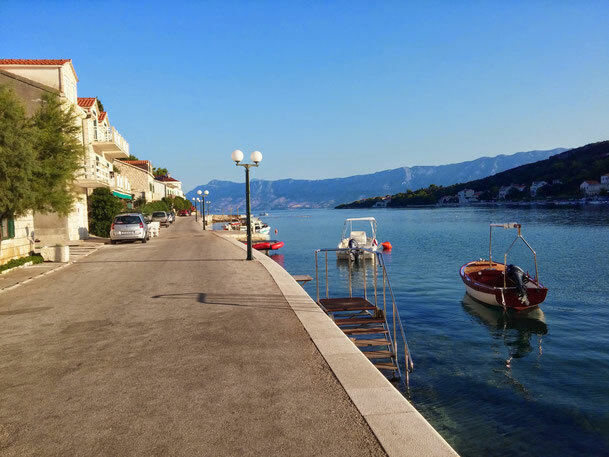 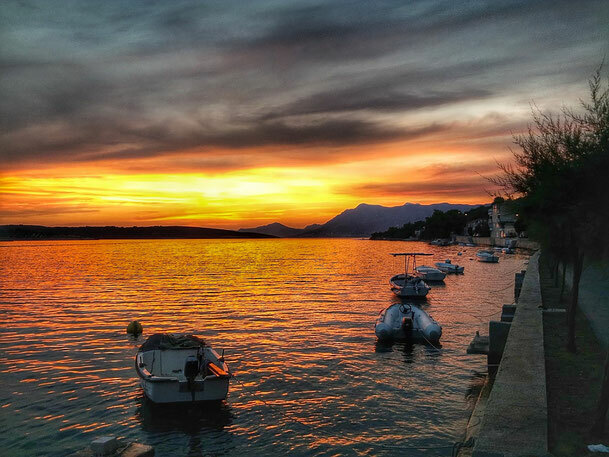 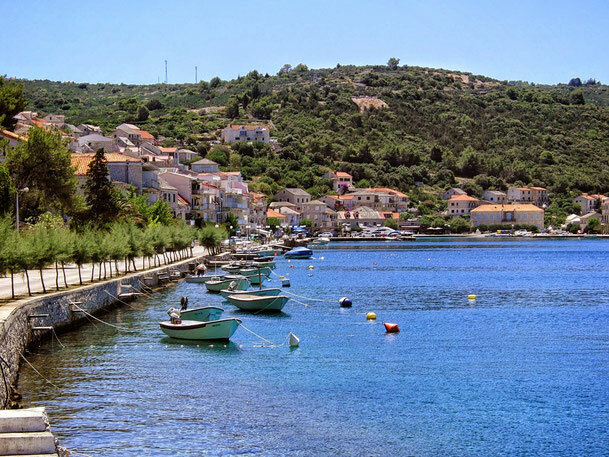 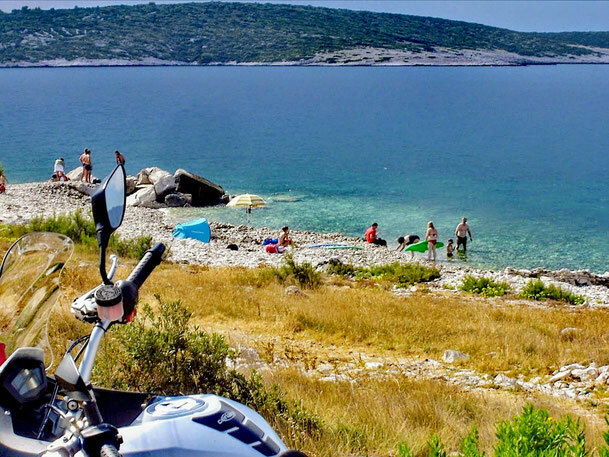 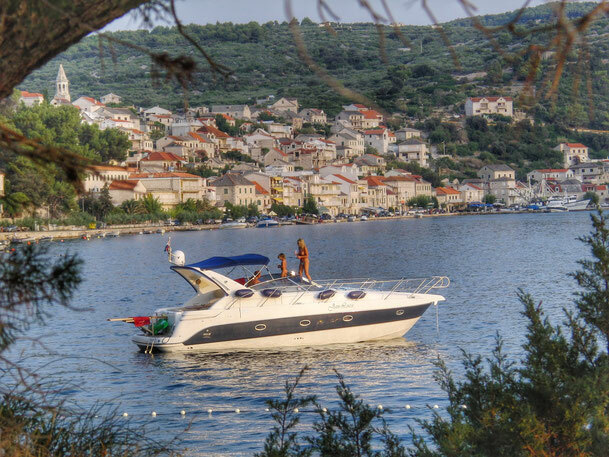 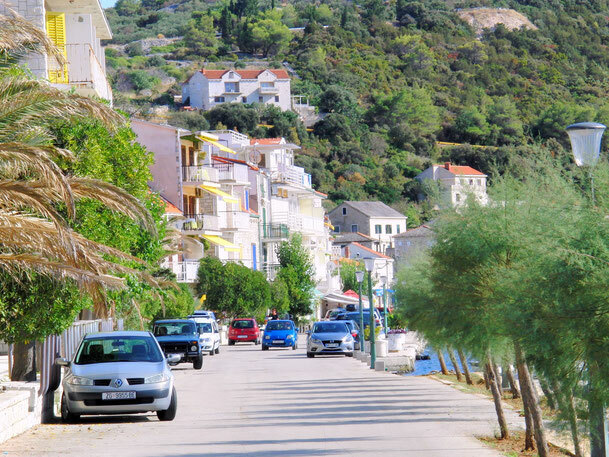 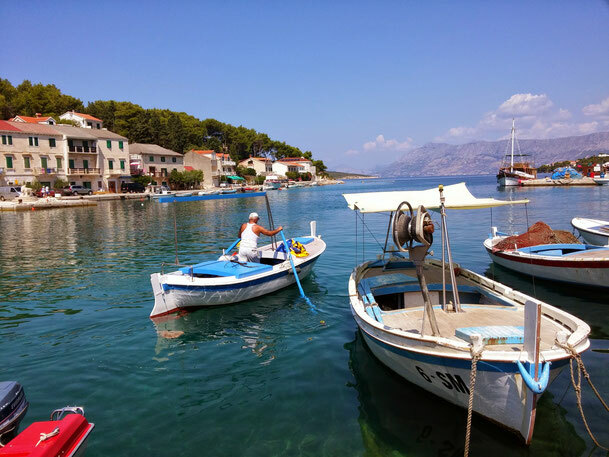 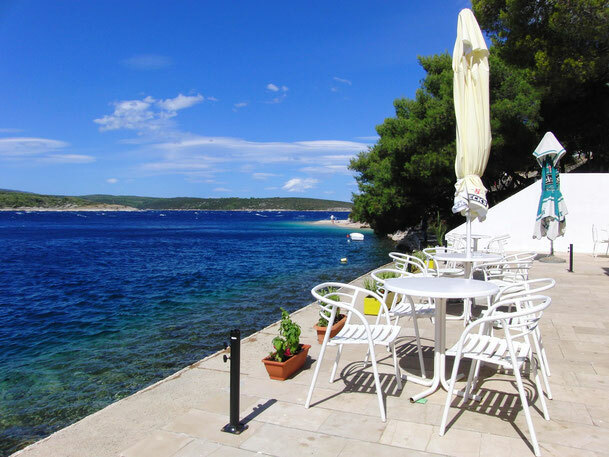 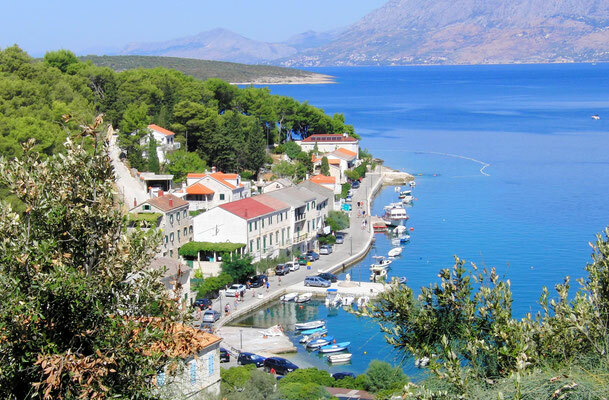 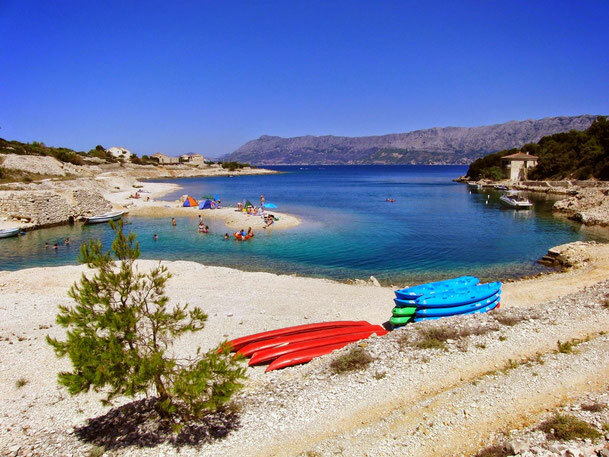 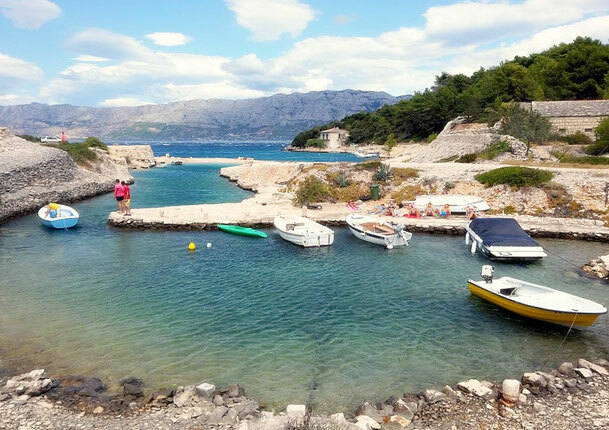 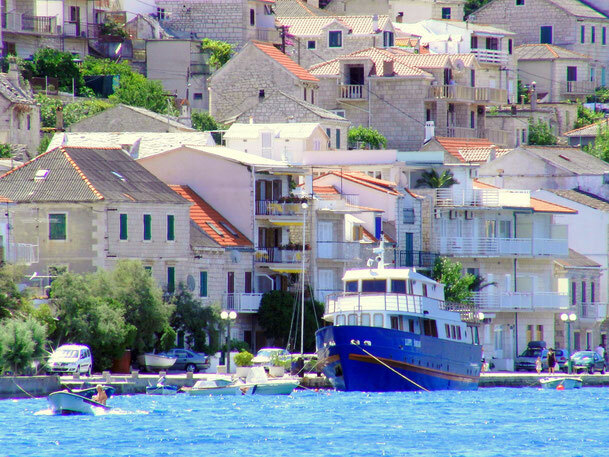 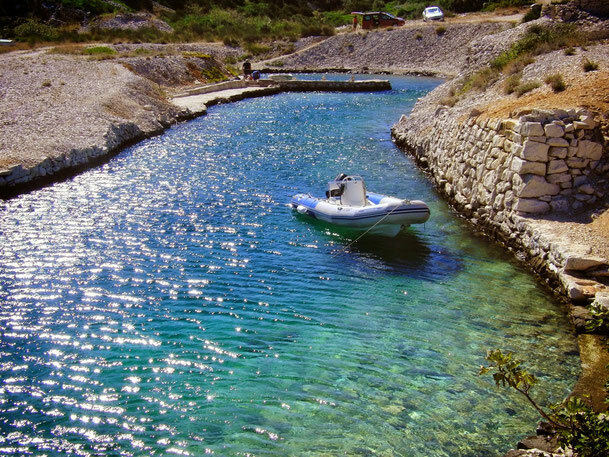 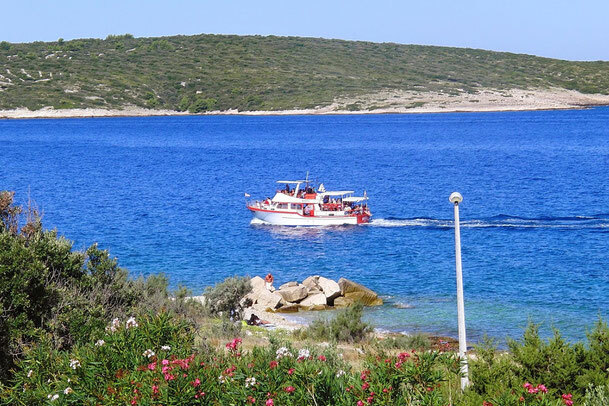 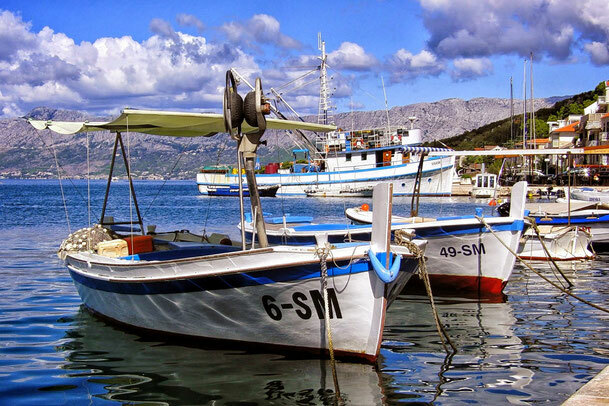 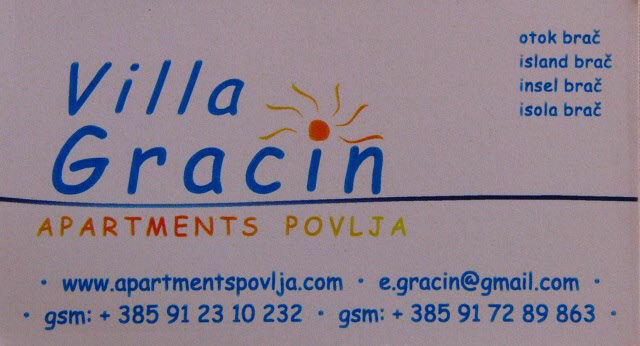 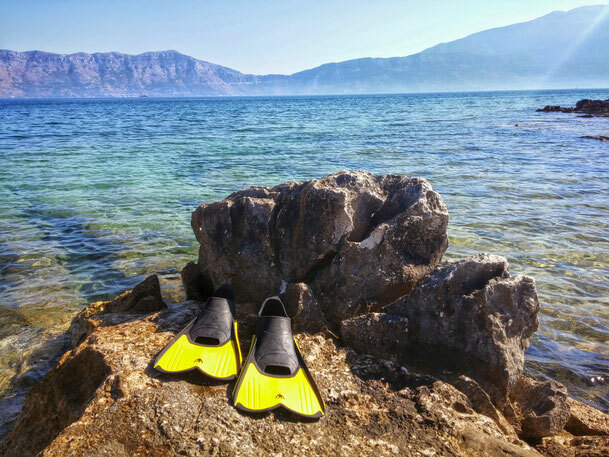 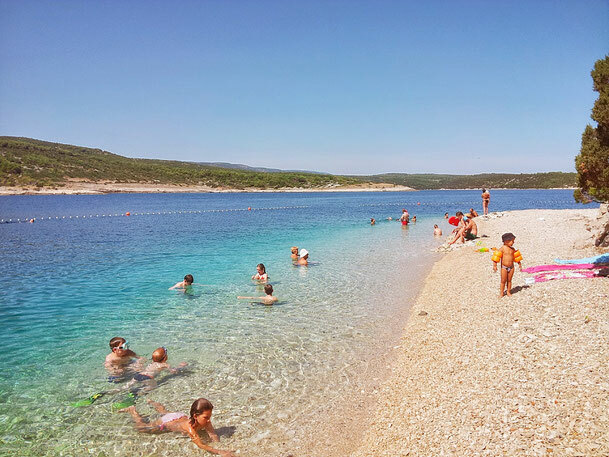 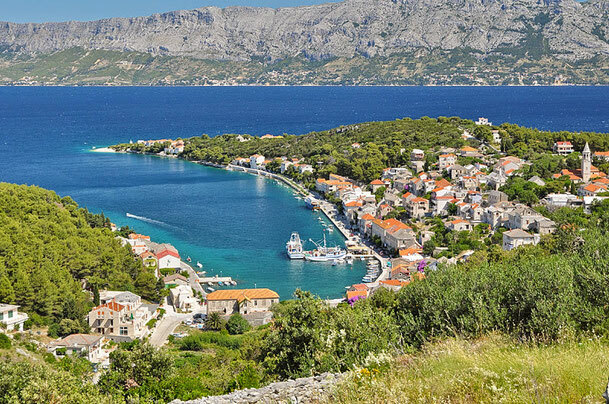 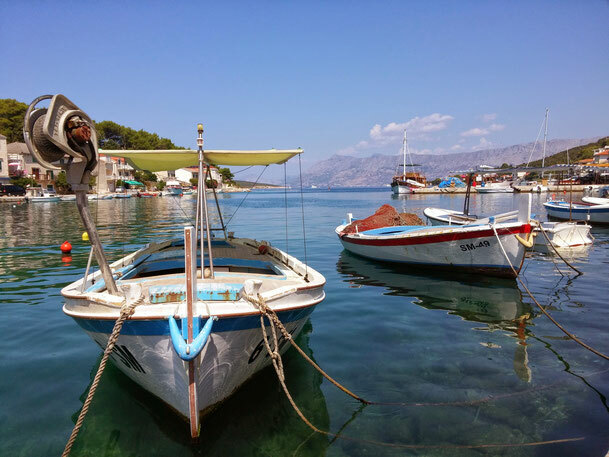 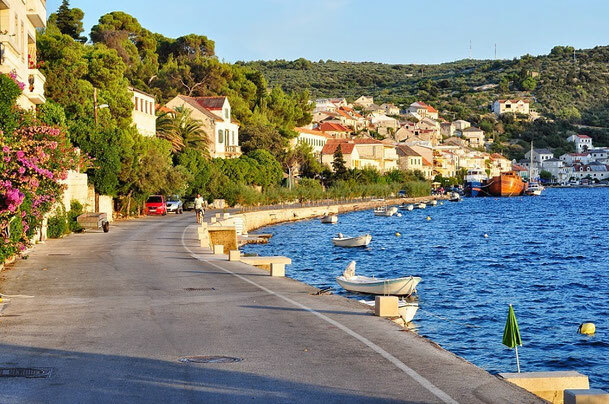 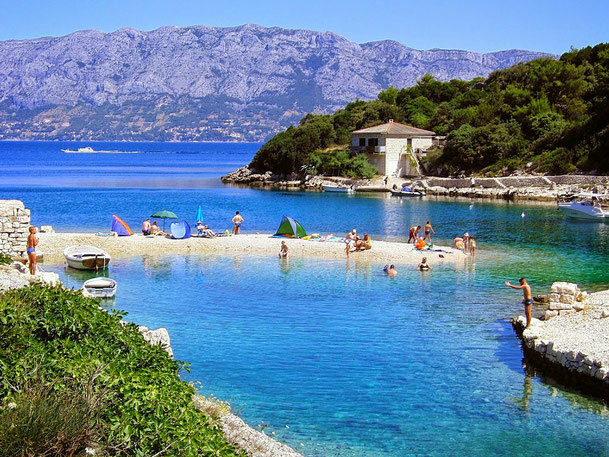 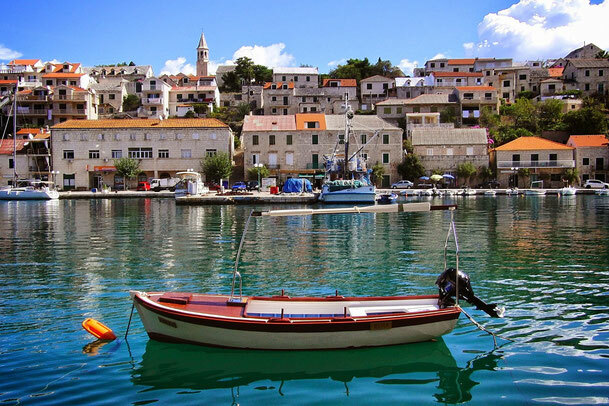 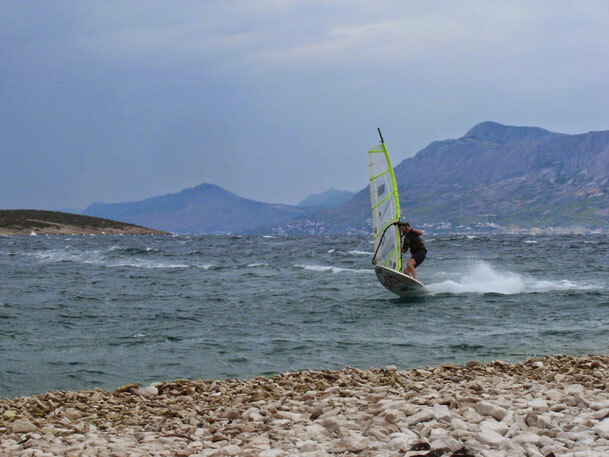 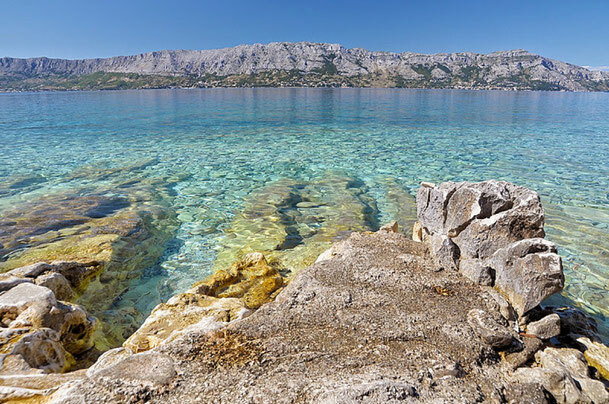 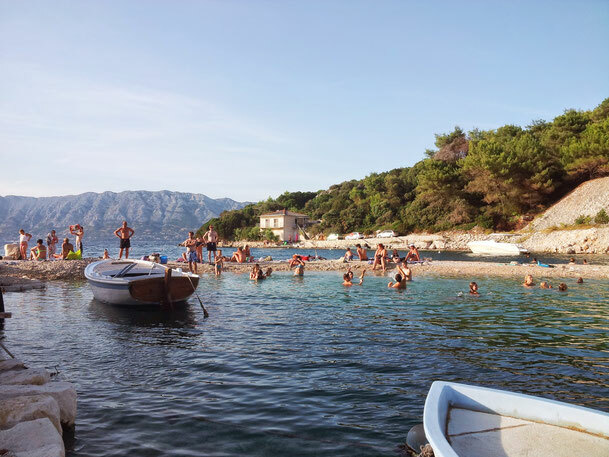 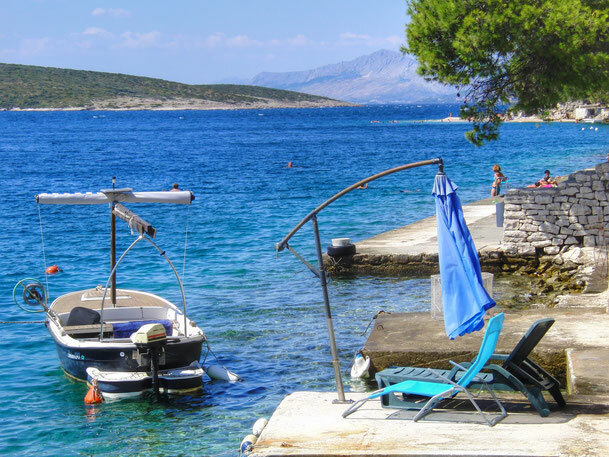 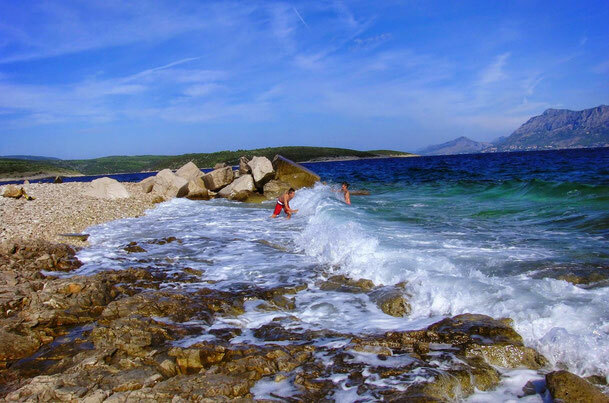 Povlja is surrounded by many bays with different types of beaches and the center of the town also offers safe berth in the little port. 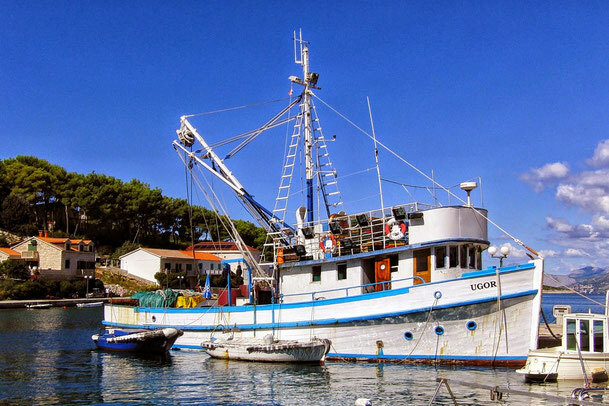 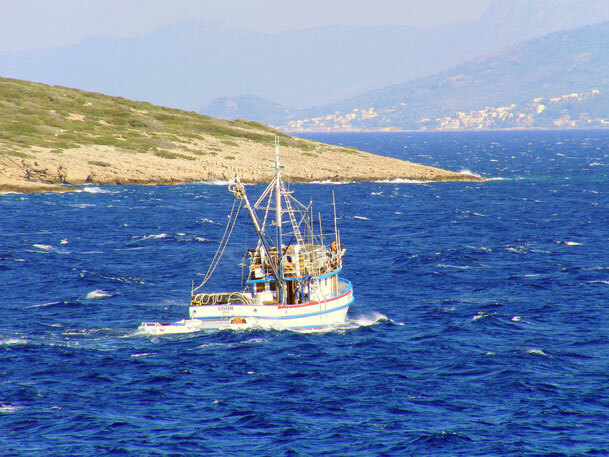 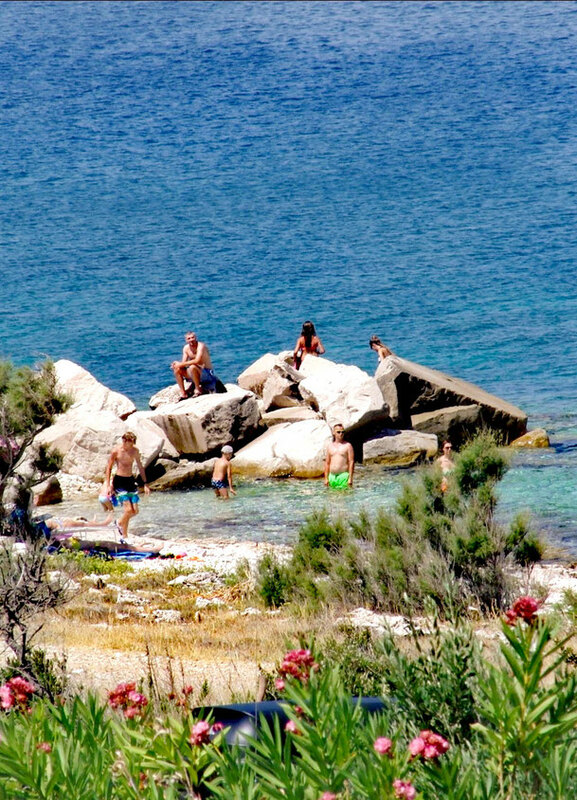 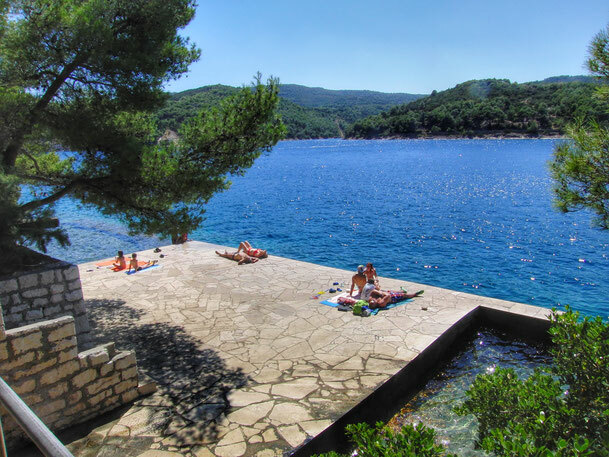 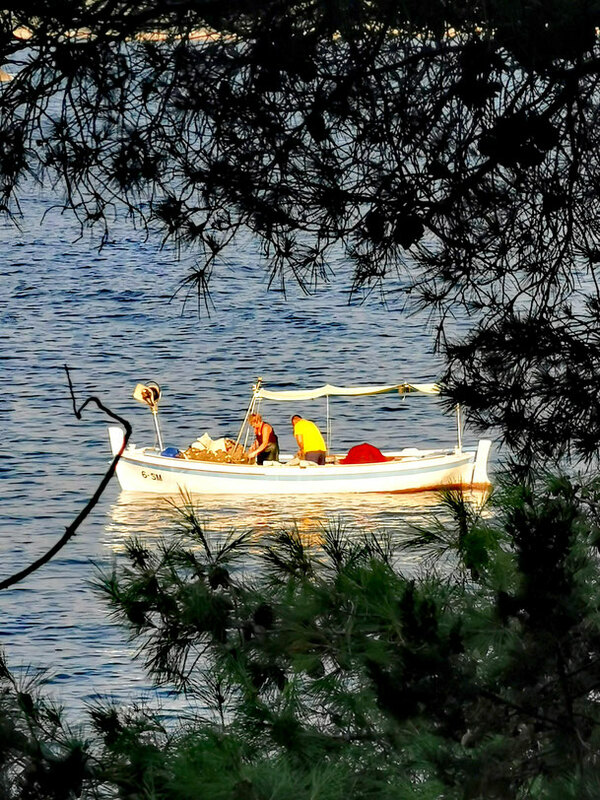 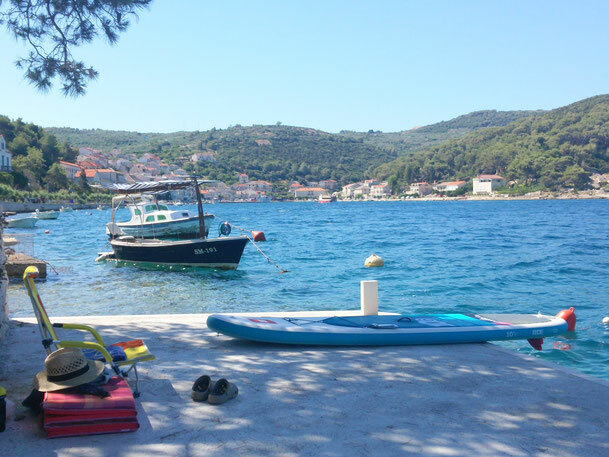 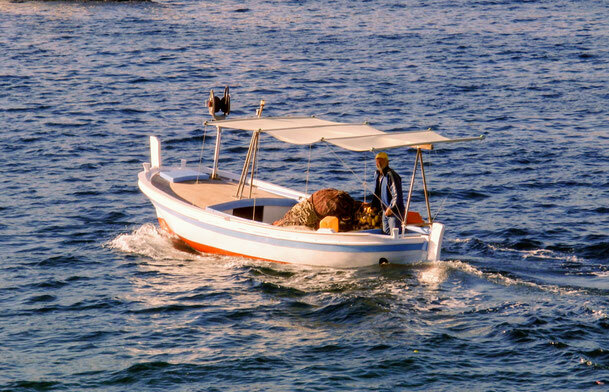 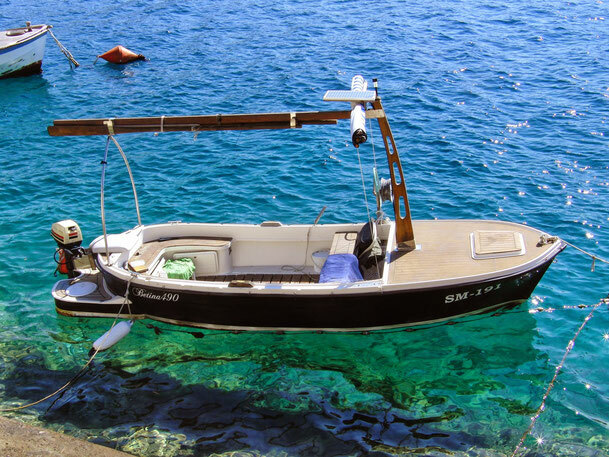 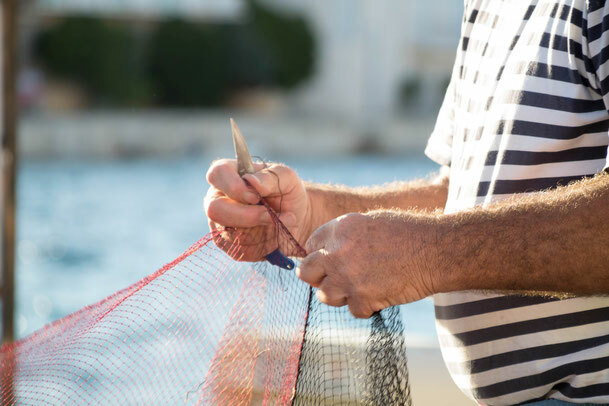 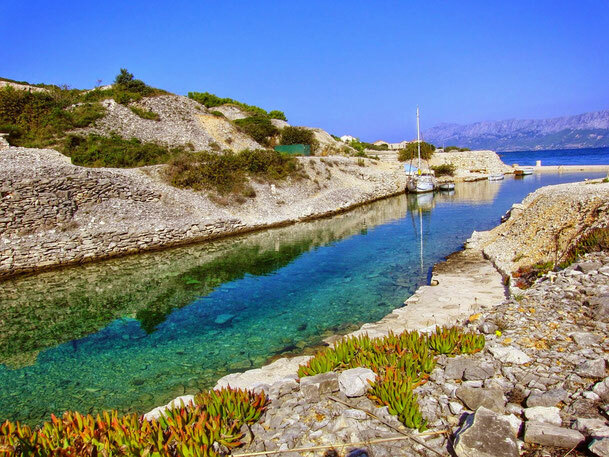 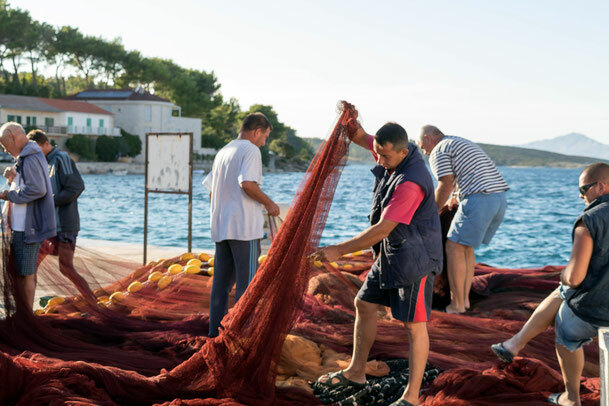 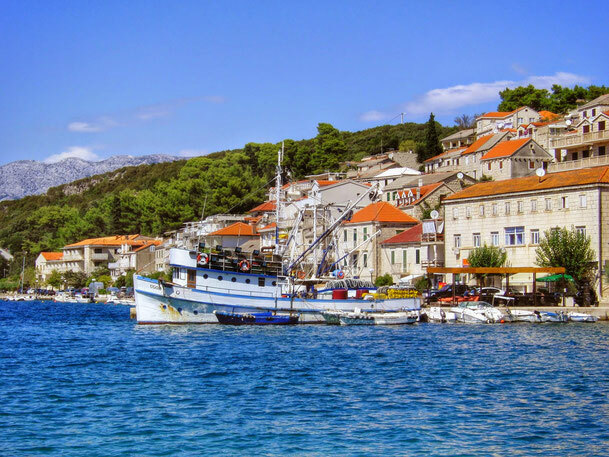 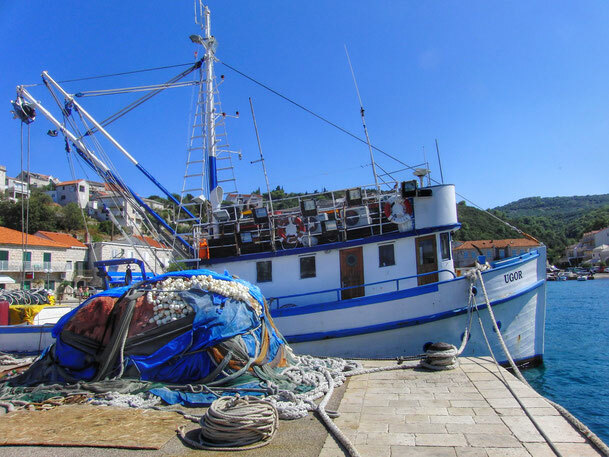 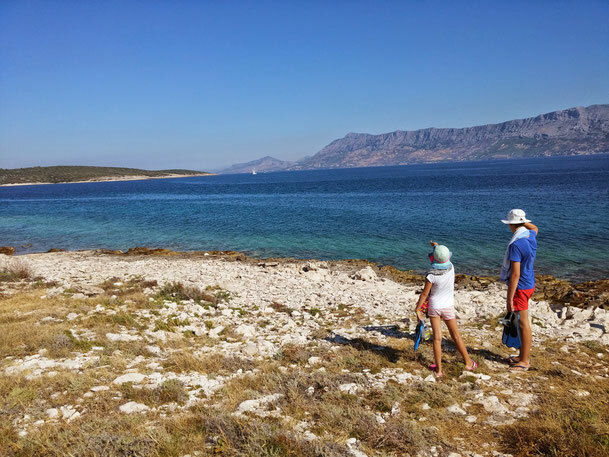 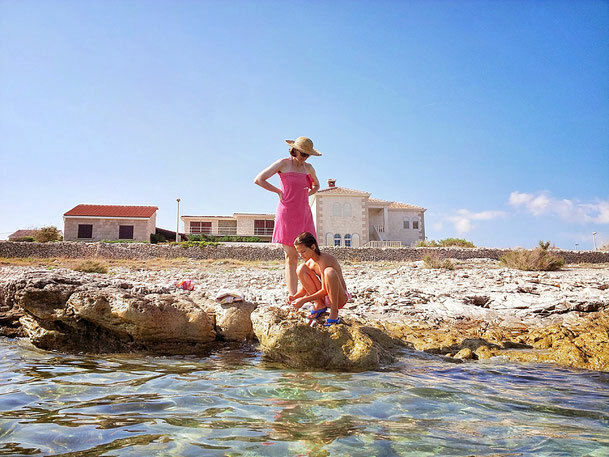 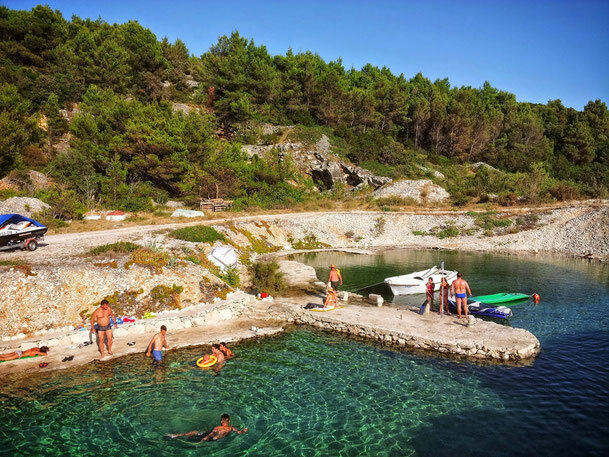 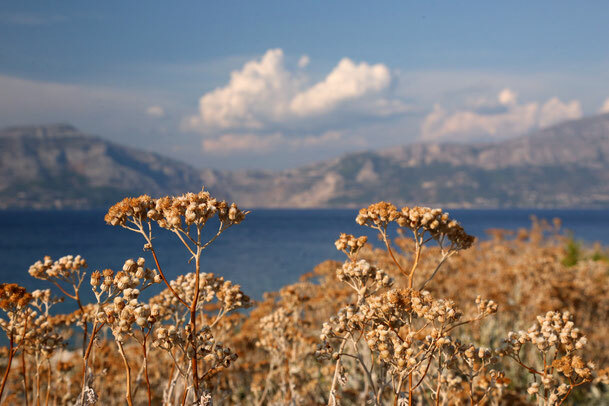 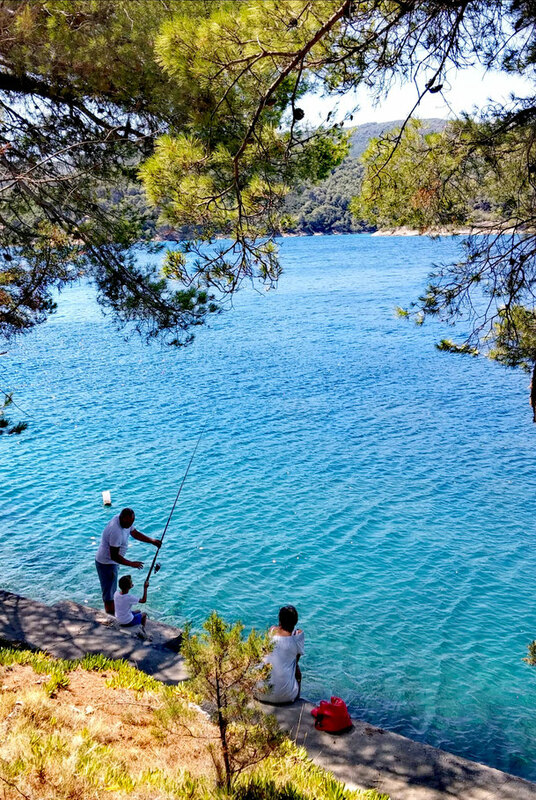 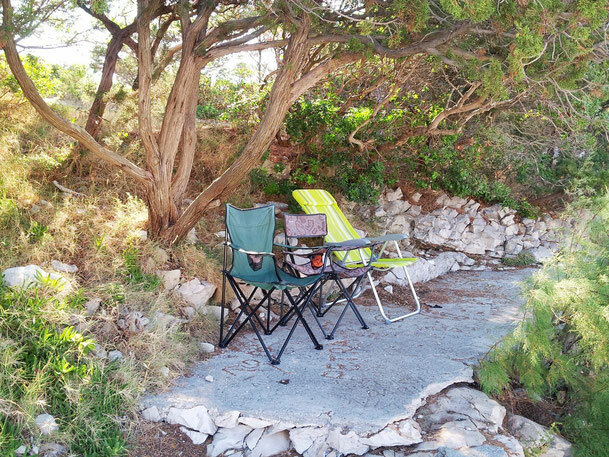 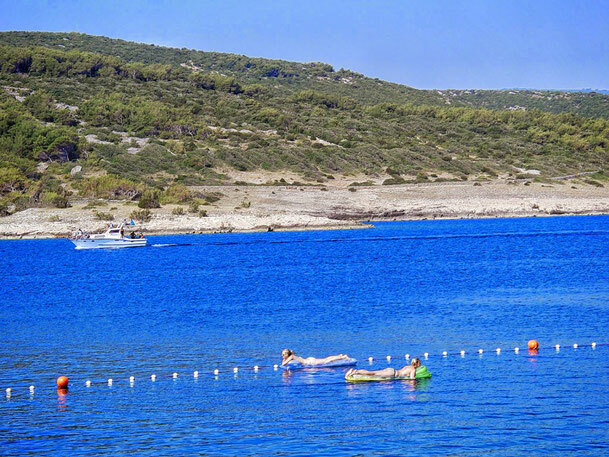 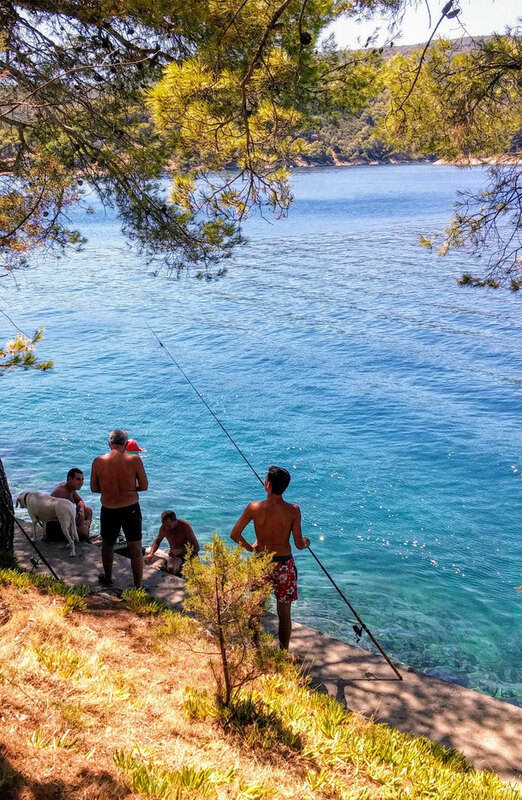 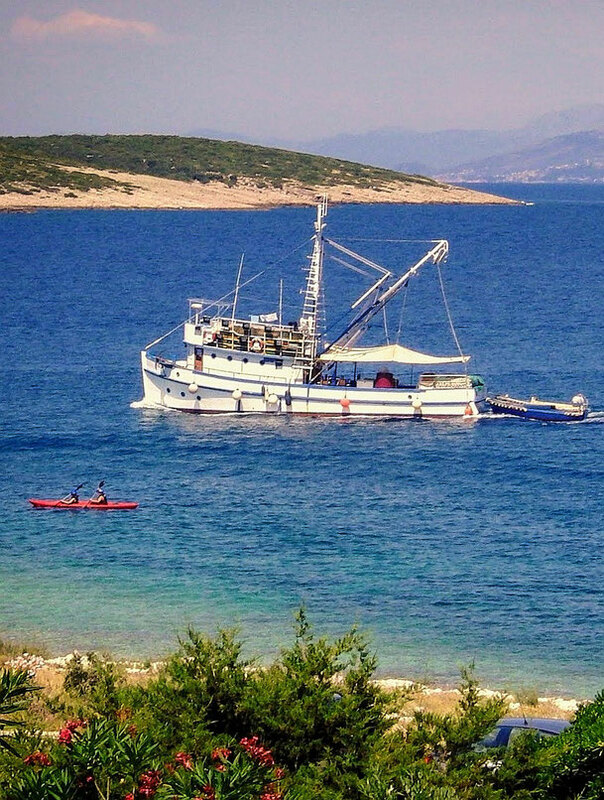 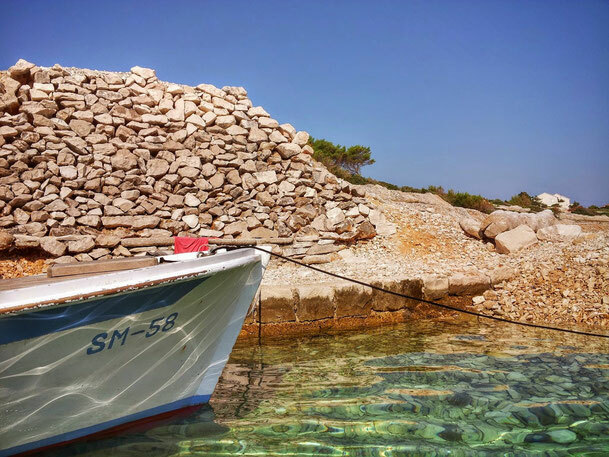 Fishing and production of natural food-stuff represent a guarantee that you will also enjoy the offered food here, whereas the hospitality of your hosts will make your vacation in Povlja an unforgettable one.